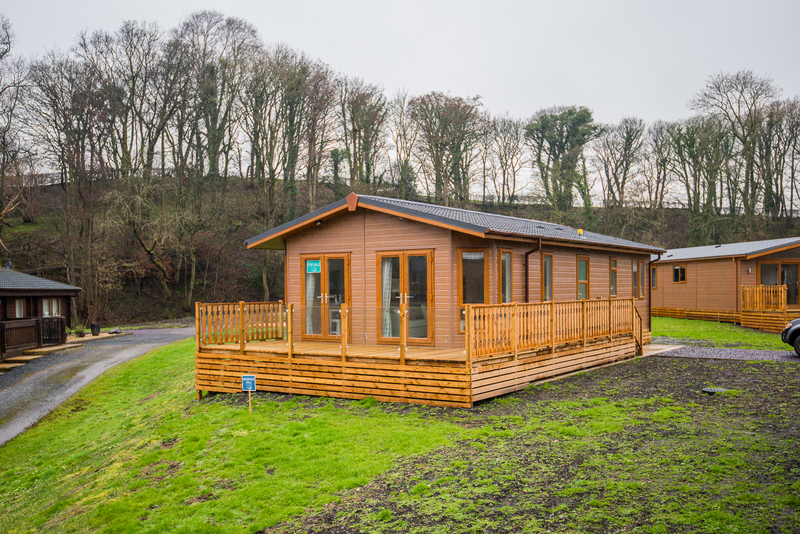 People have been building wood lodges since 3500BC. 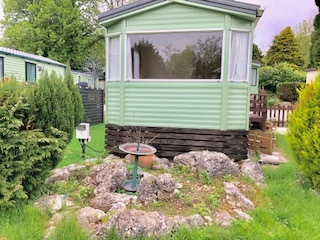 At that time they were temporary. 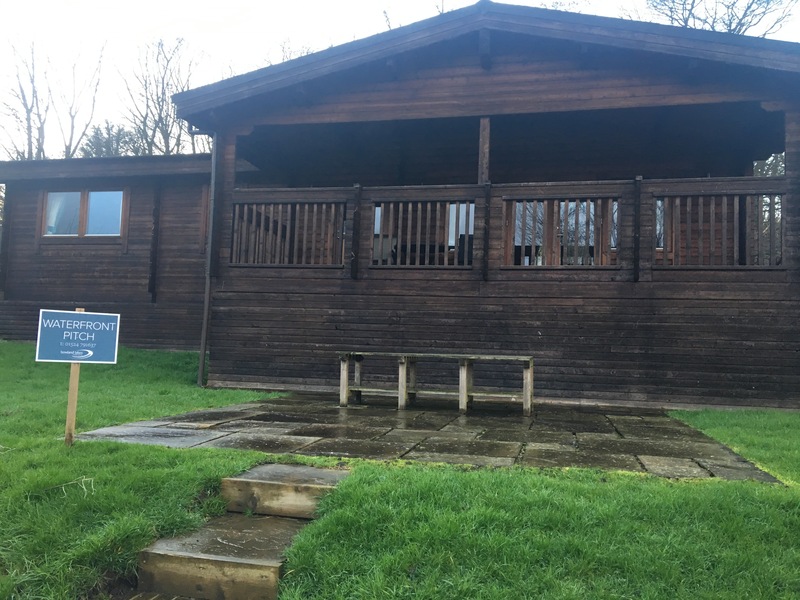 Nowadays you can have your own permanent retreat. 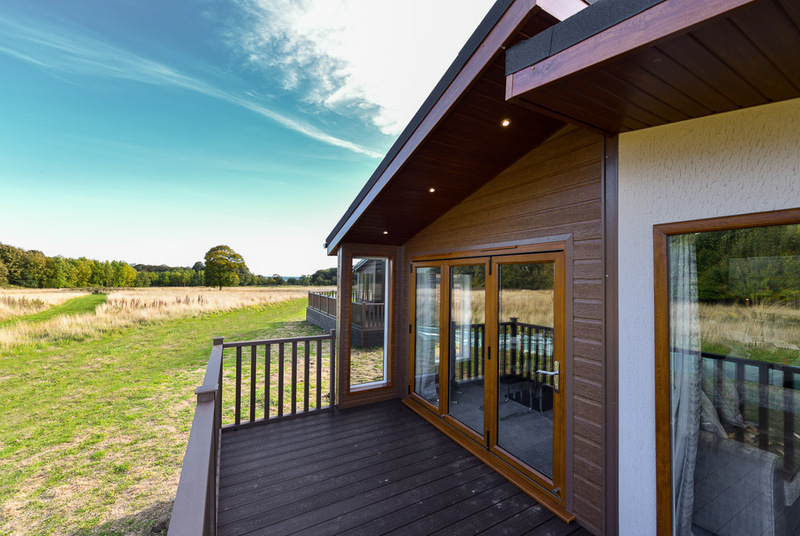 A modern retreat in the English countryside. 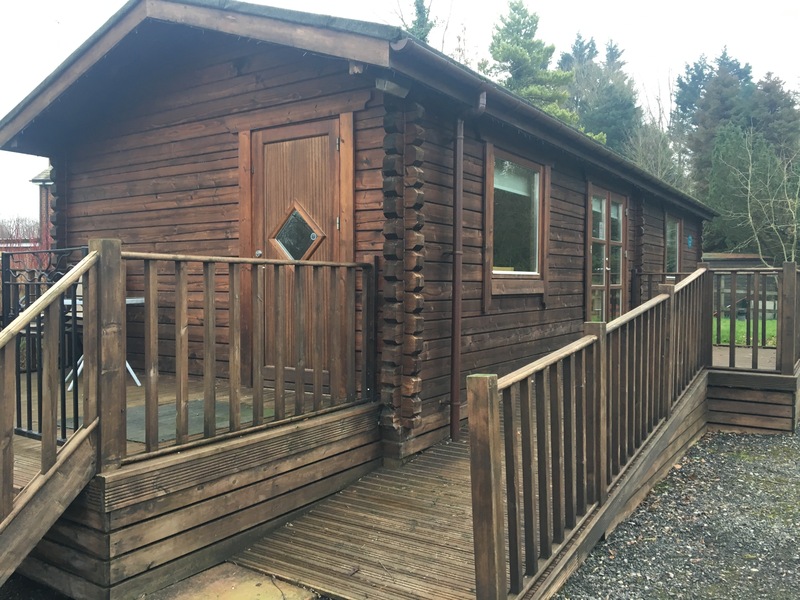 A cosy, warm and affordable place for you to easily get away from it all. This is the life outdoors. 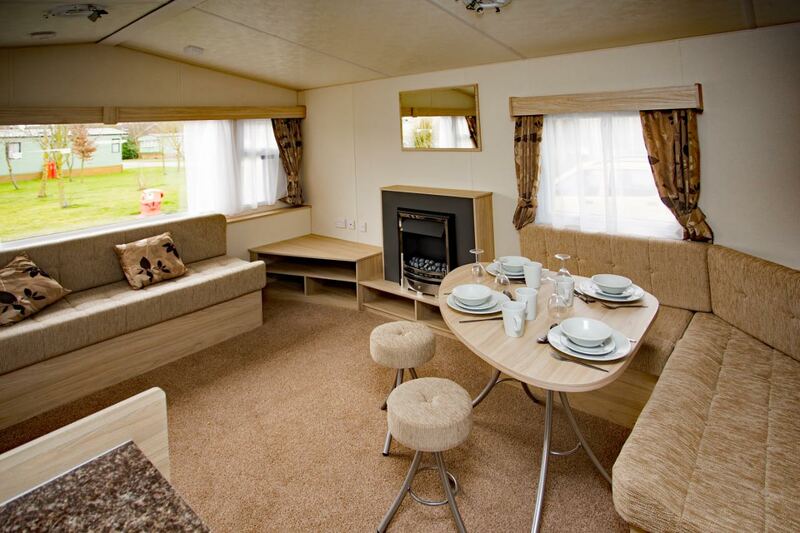 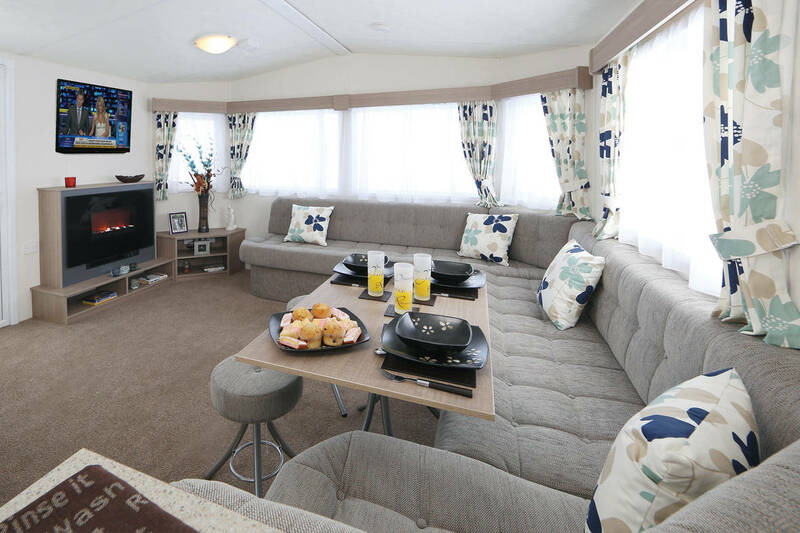 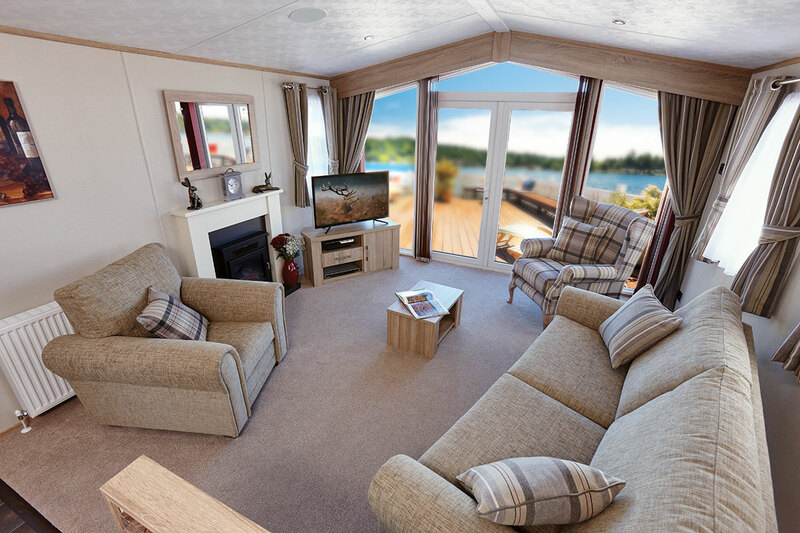 All our lodges have a large living space. 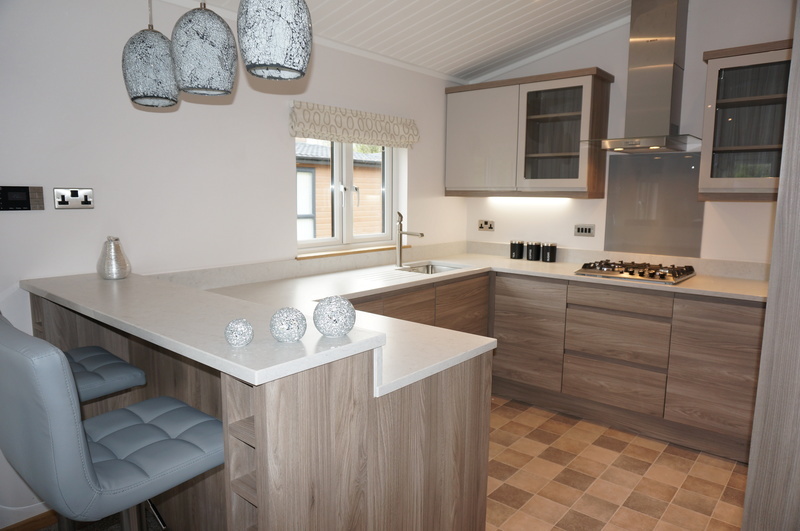 It’s open-plan complete with a modern kitchen, appliances, and a feature fireplace. 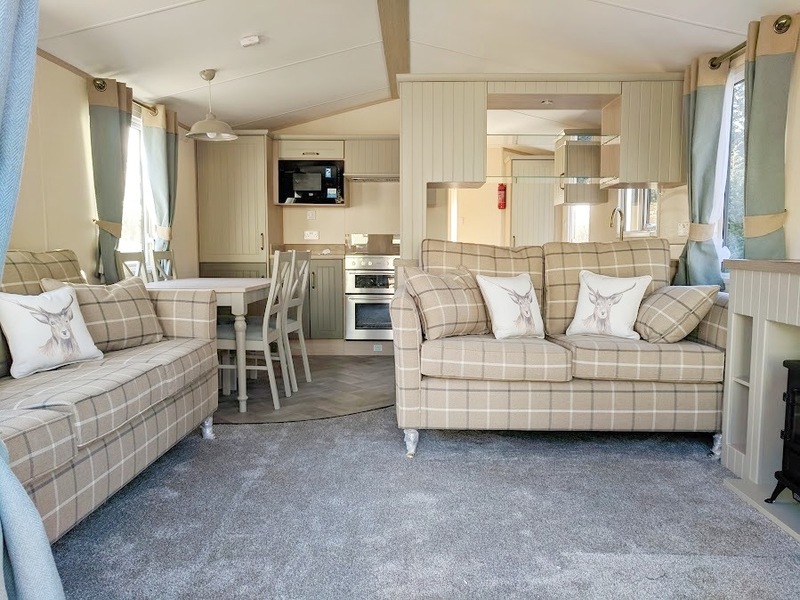 Choose two or three bedroom lodges and en-suite facilities. 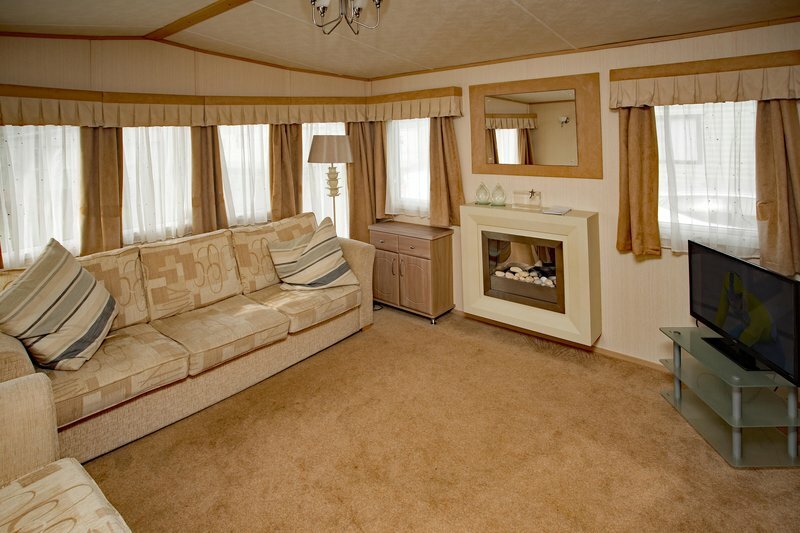 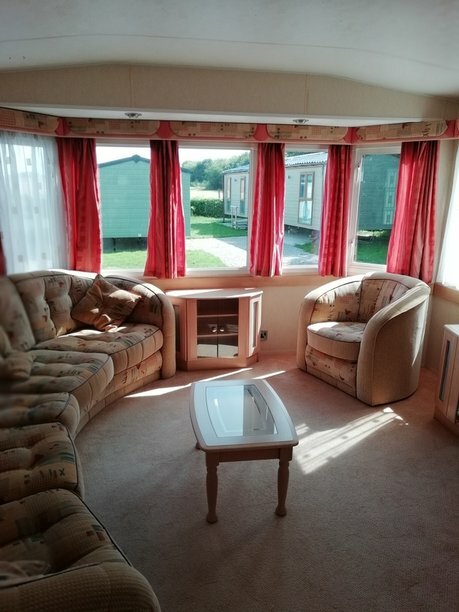 All lodges come with central heating, double glazing, and extra insulation. 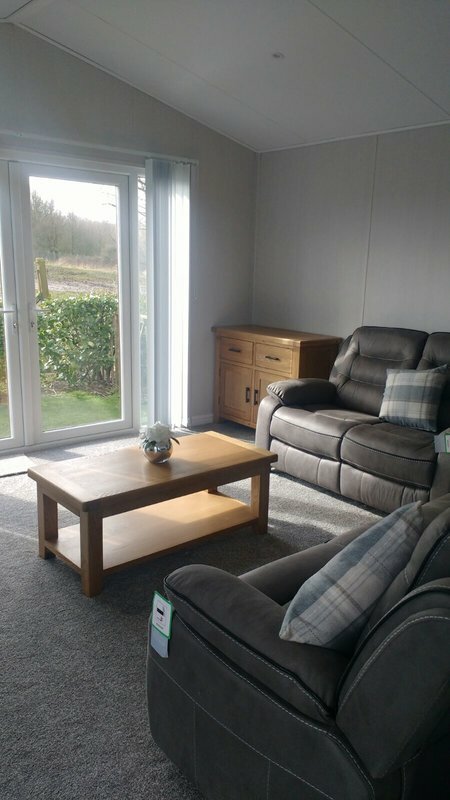 You get the essentials for modern living: quality fixtures, fittings and furnishings. 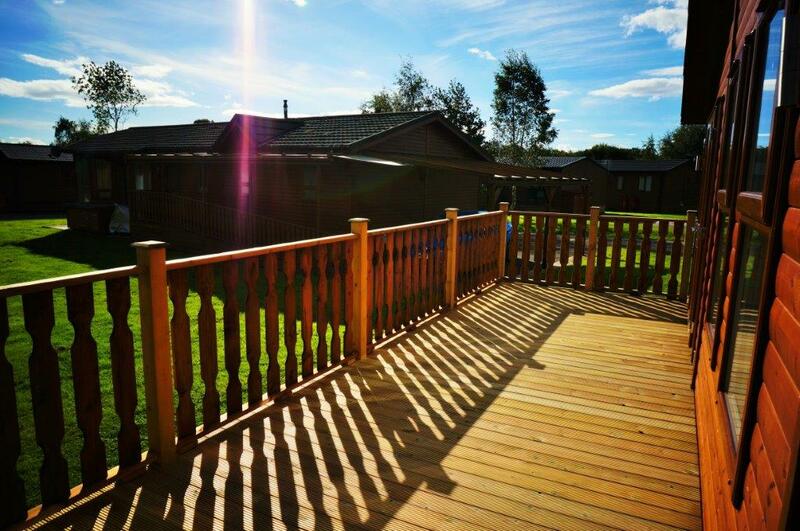 And more, there’s spacious decking, balconies and larger than average plots, giving you more of your own space. 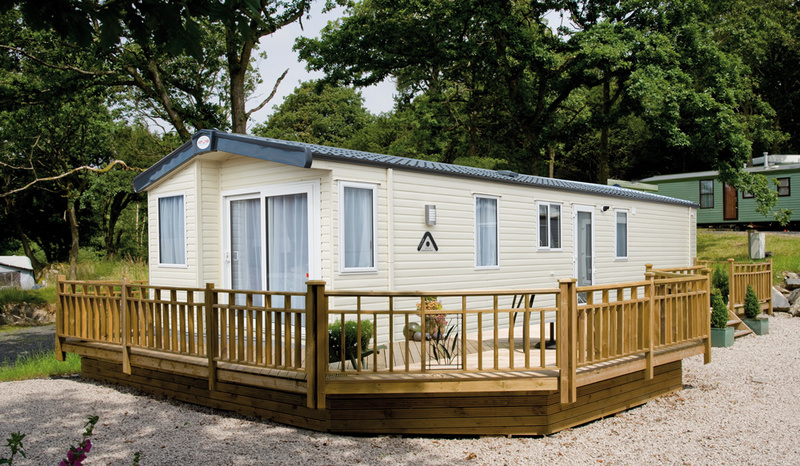 Buy new – From the UK’s leading manufacturers: Omar, Cambrian, Prestige, Sovereign, Oakgrove and Reiver. 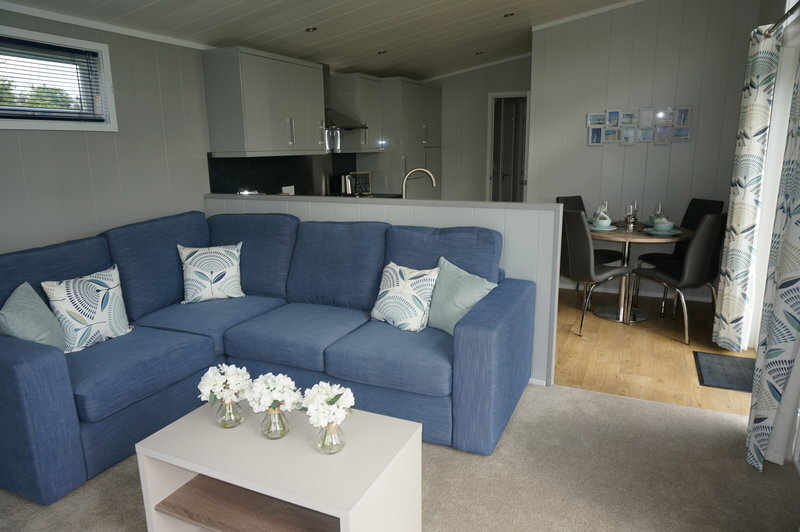 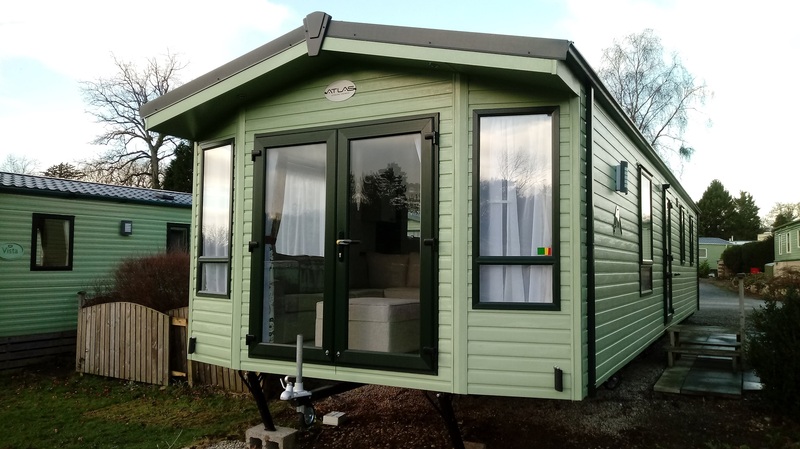 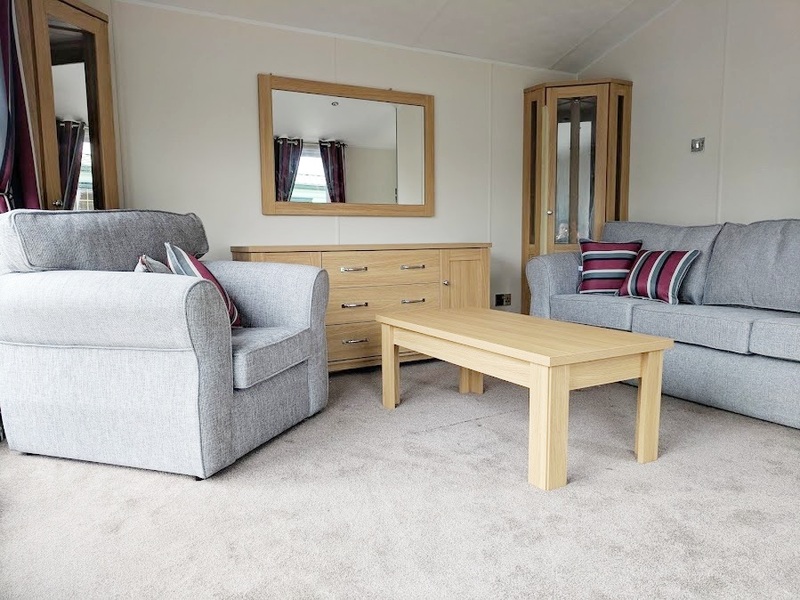 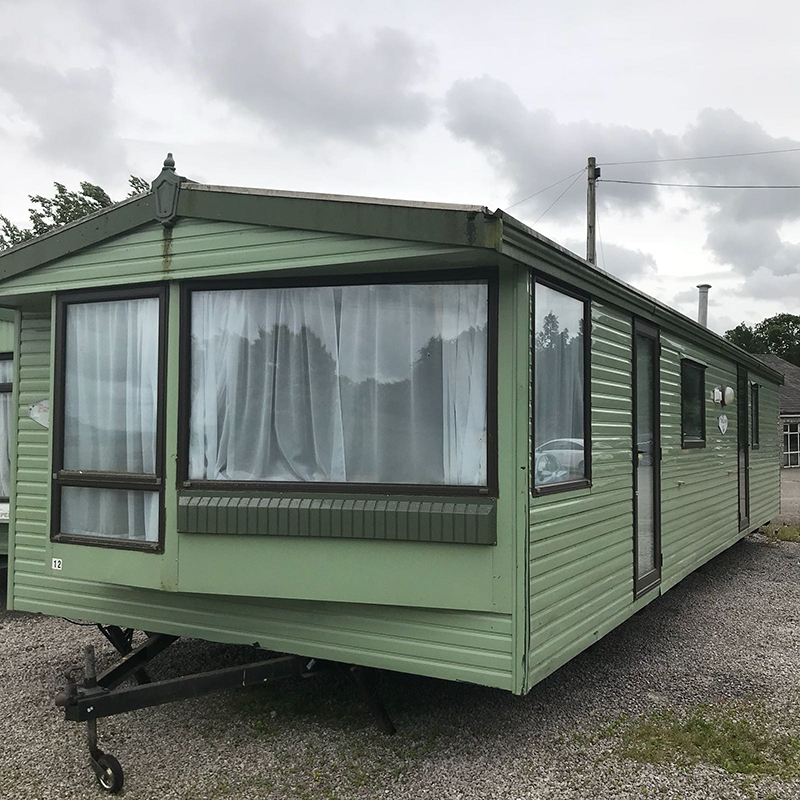 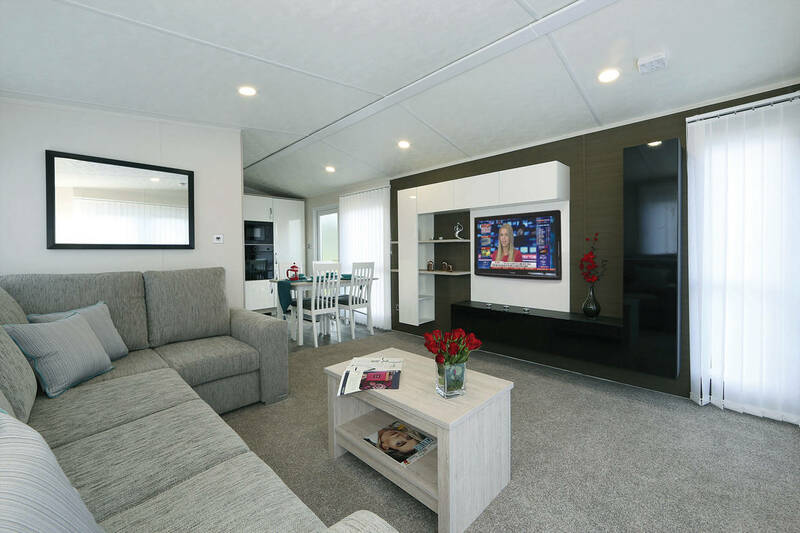 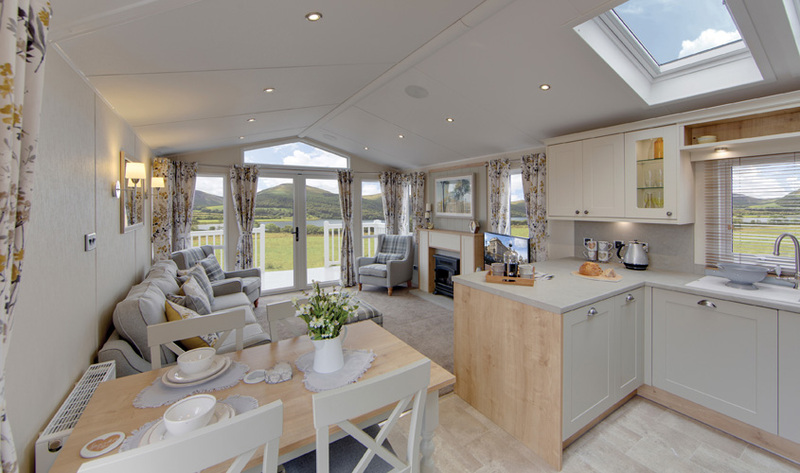 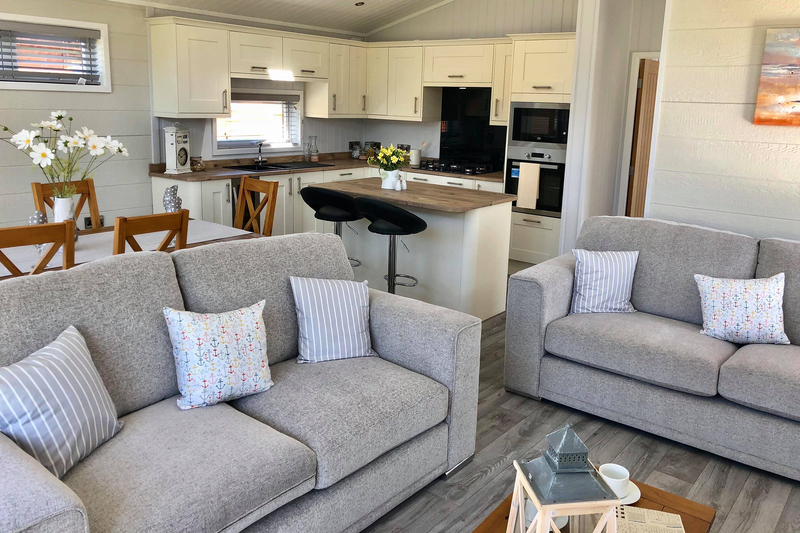 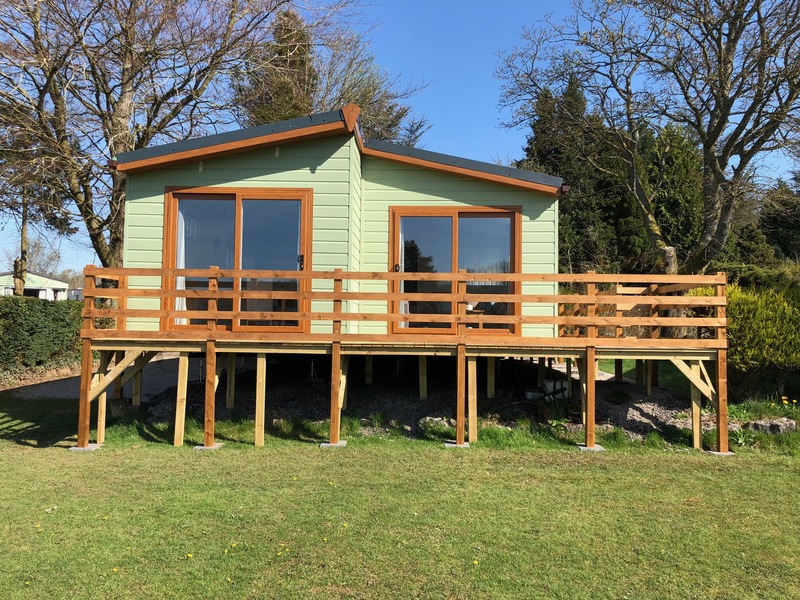 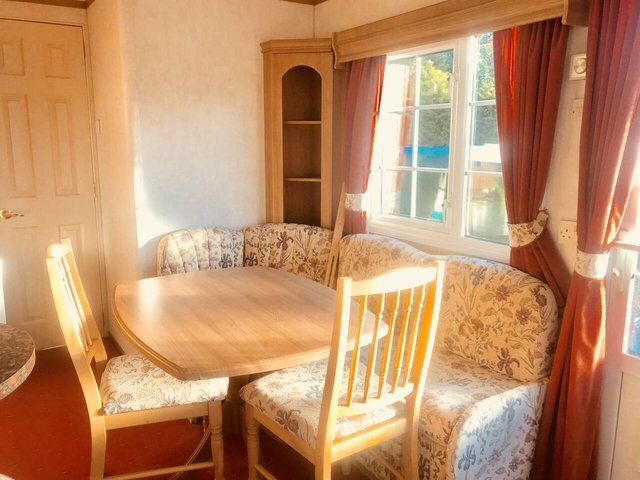 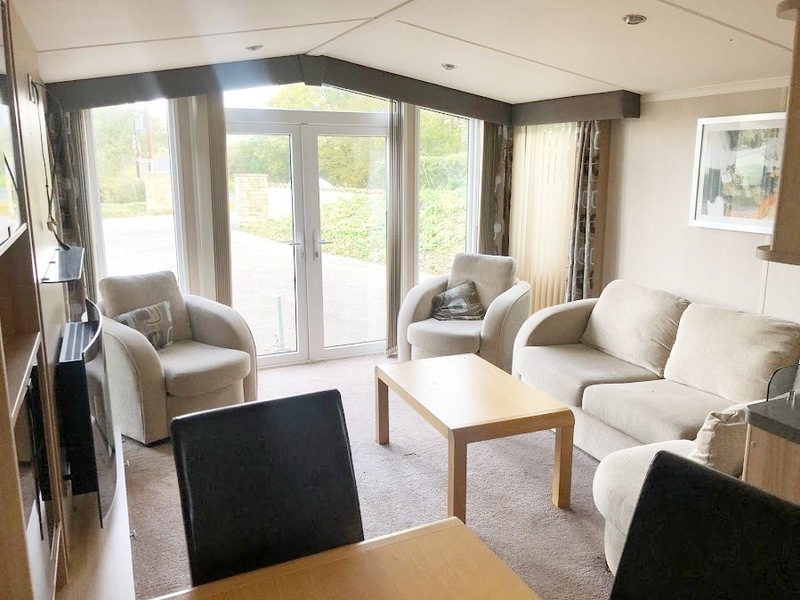 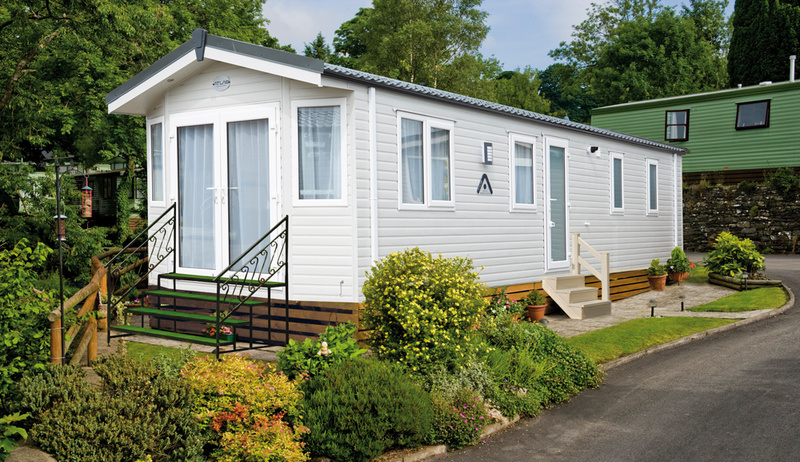 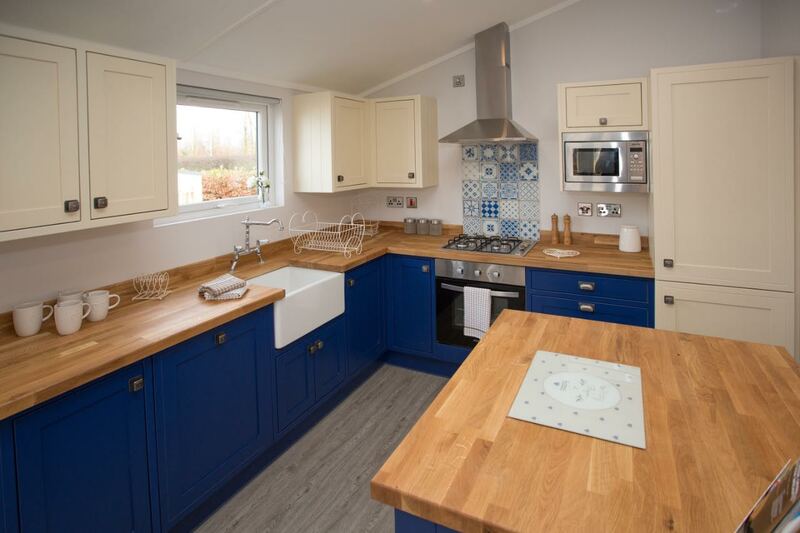 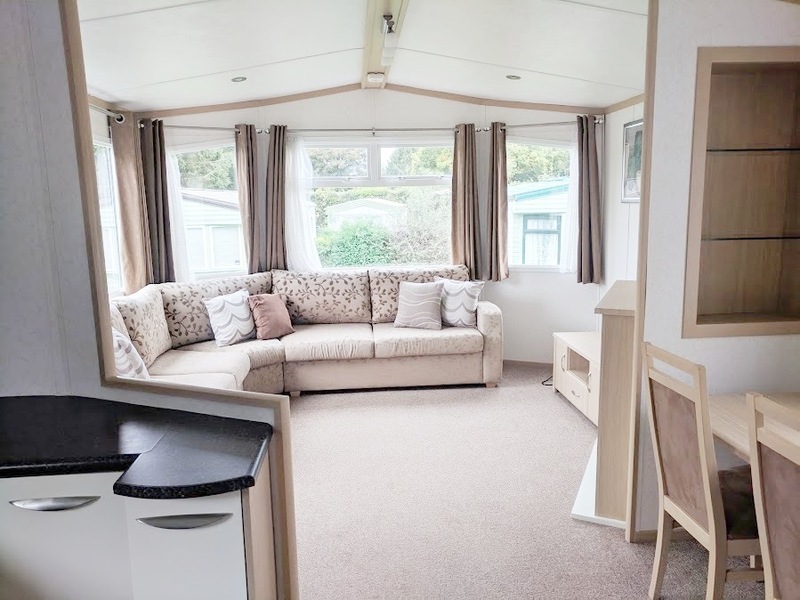 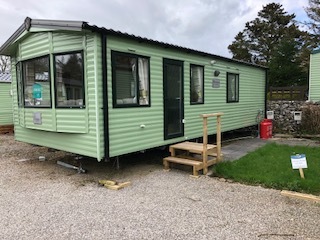 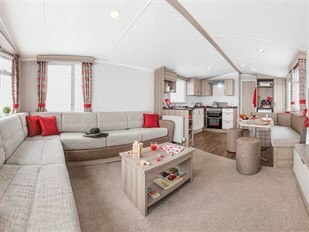 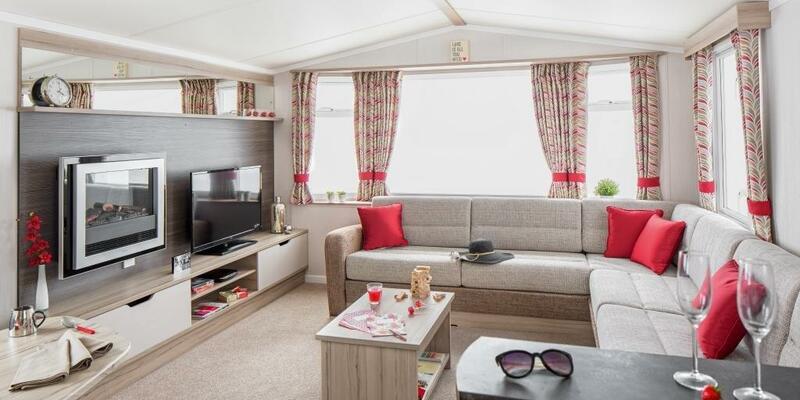 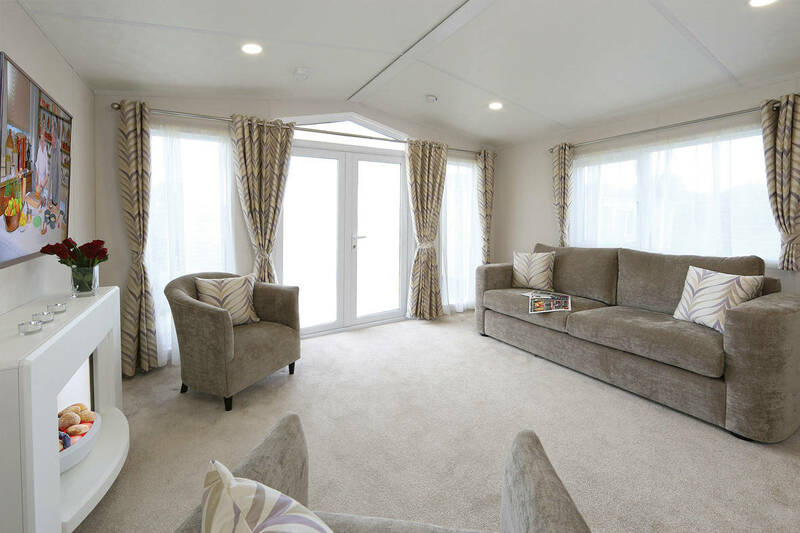 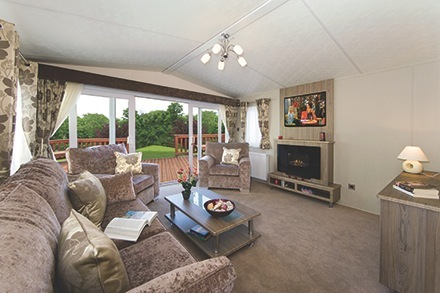 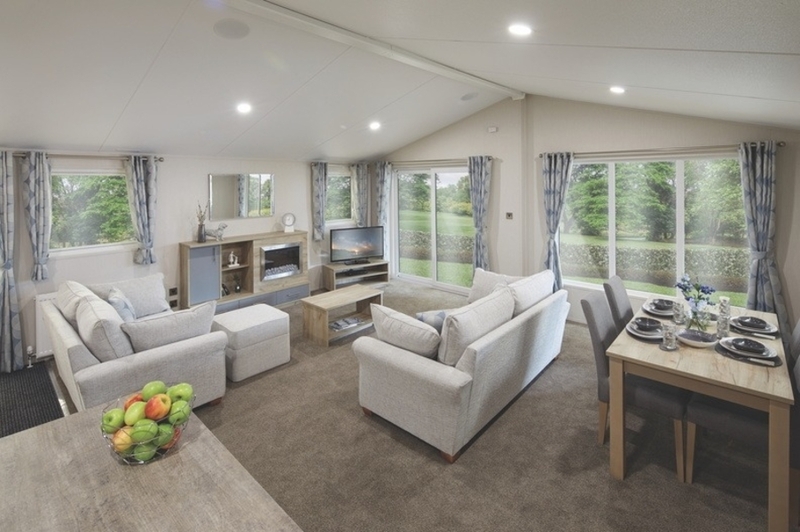 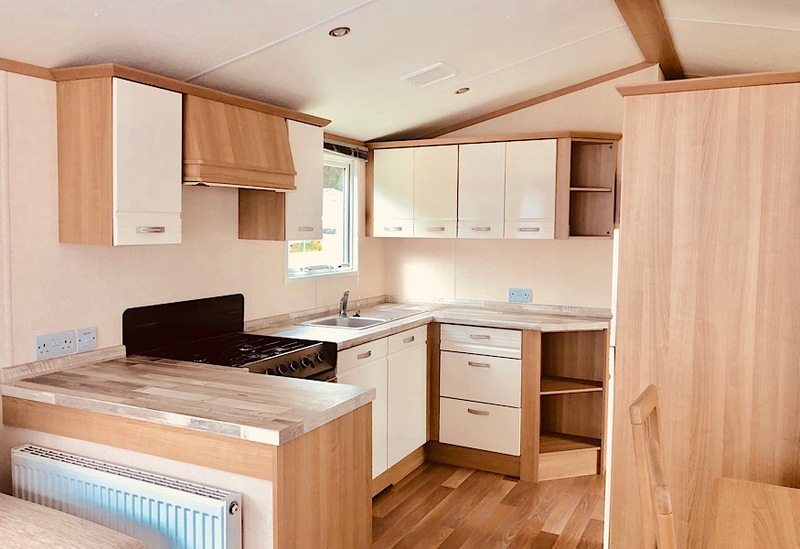 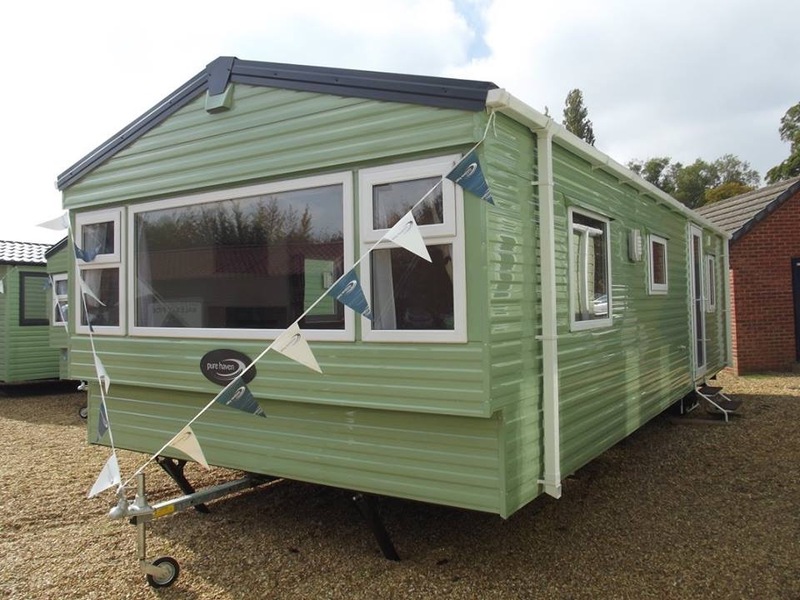 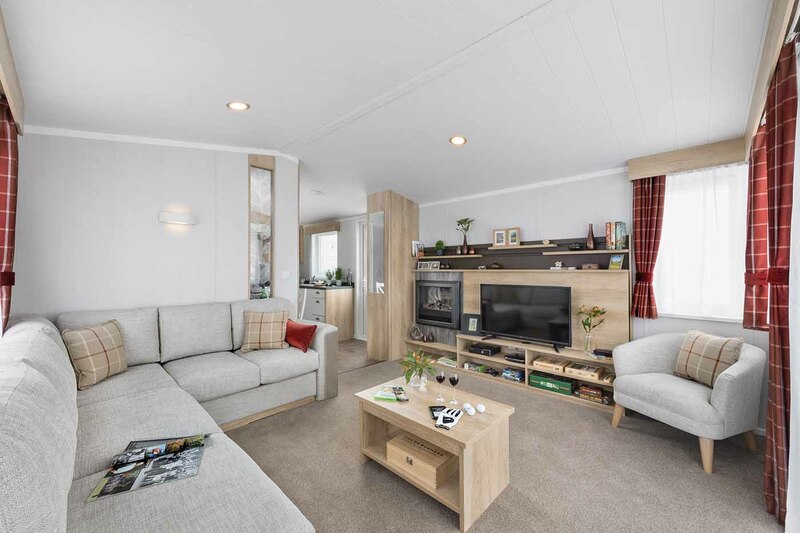 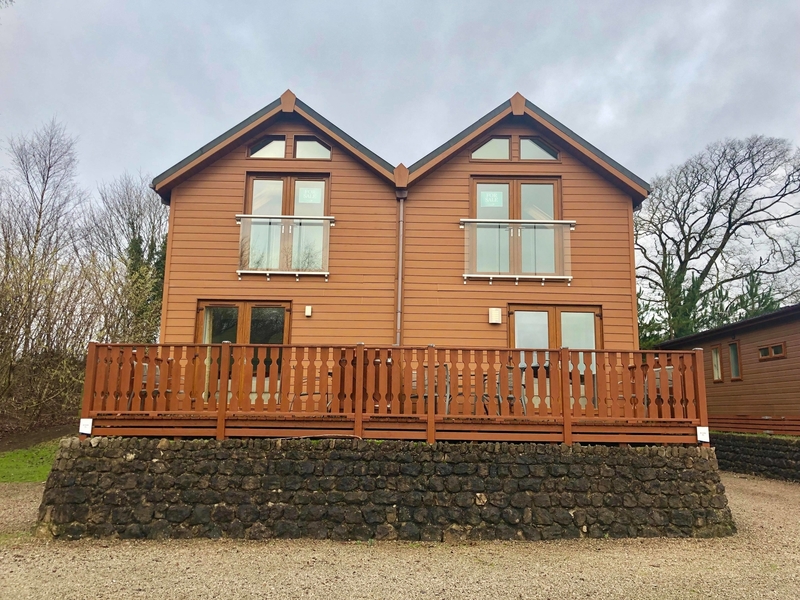 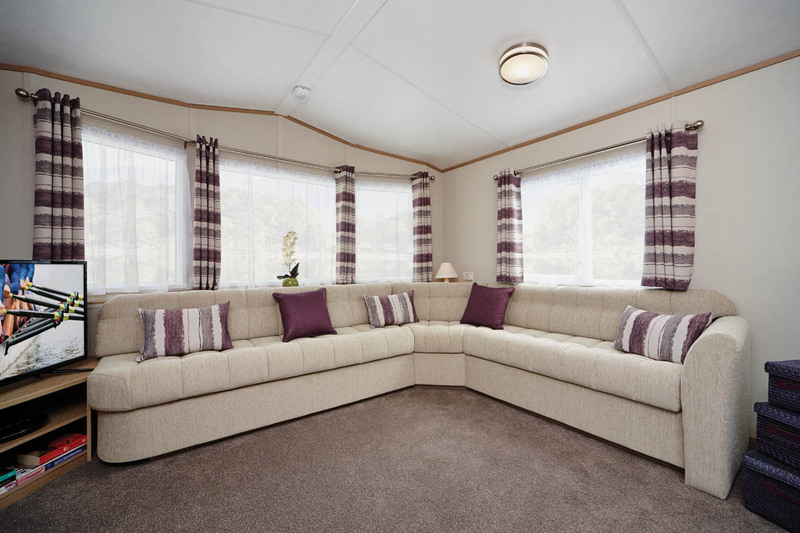 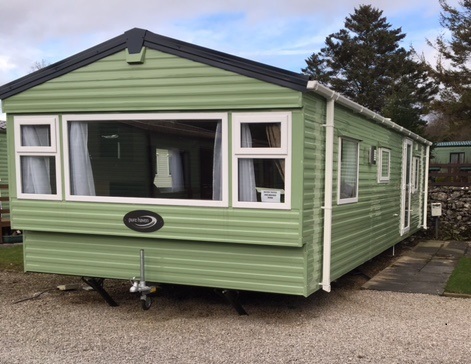 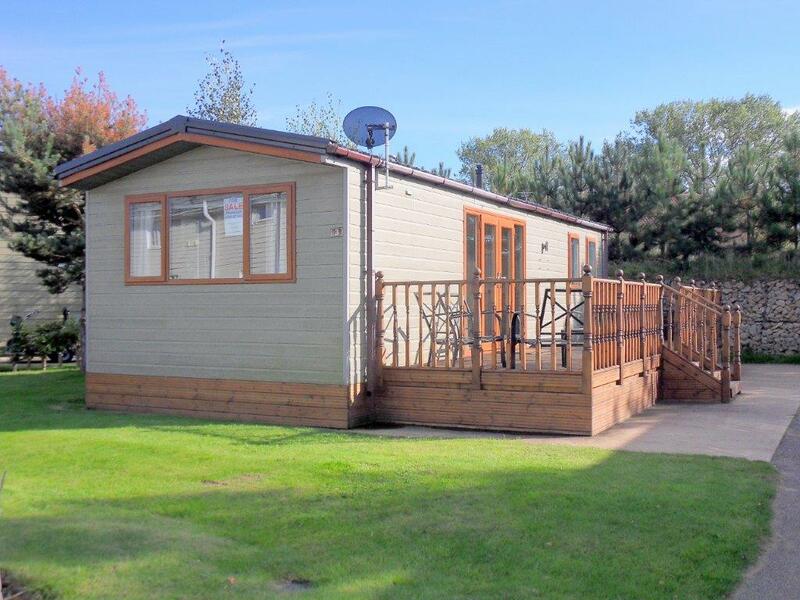 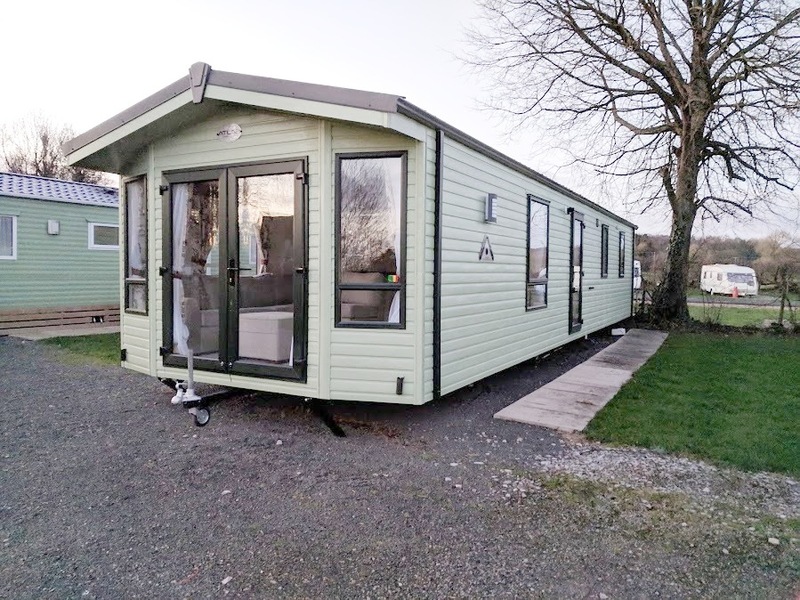 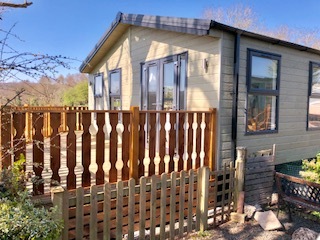 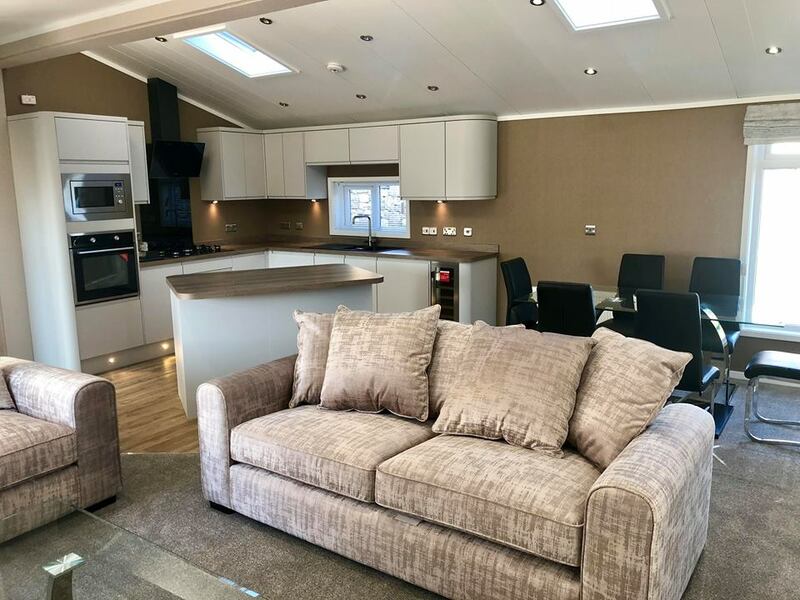 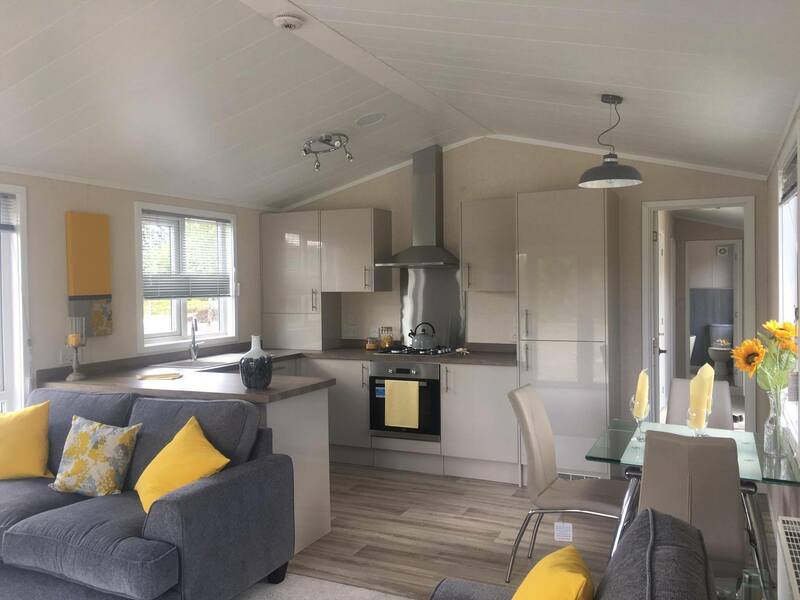 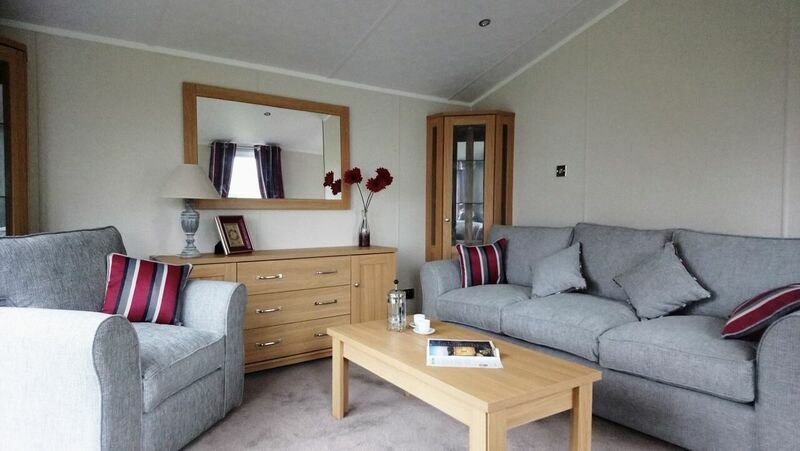 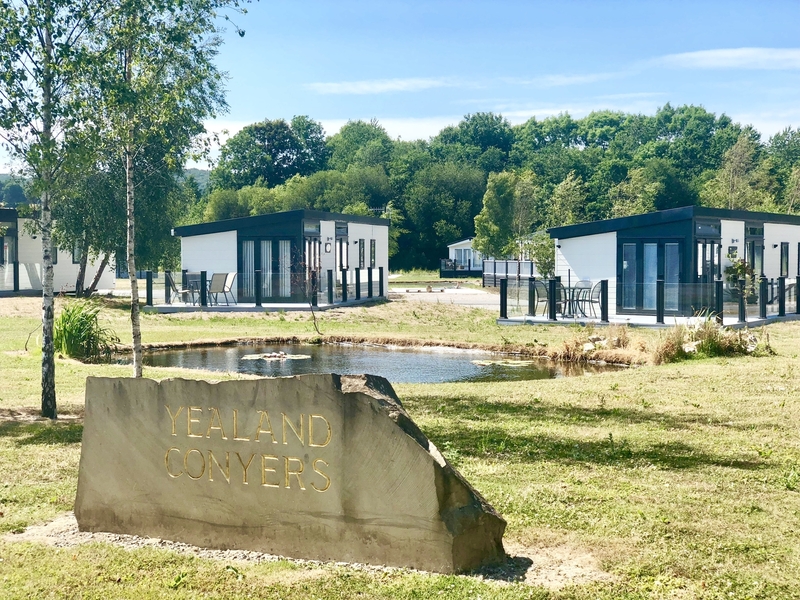 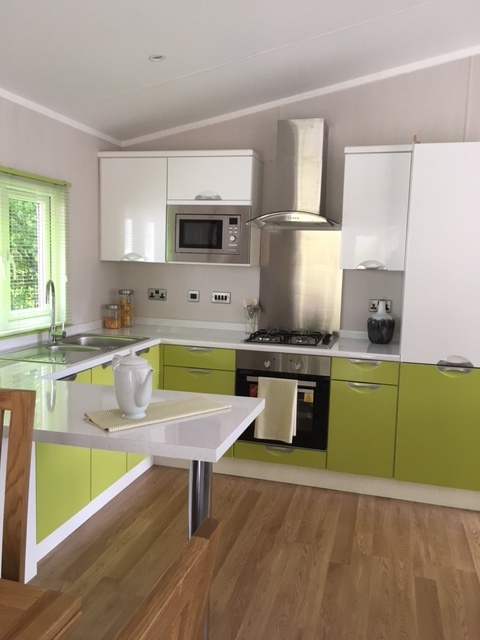 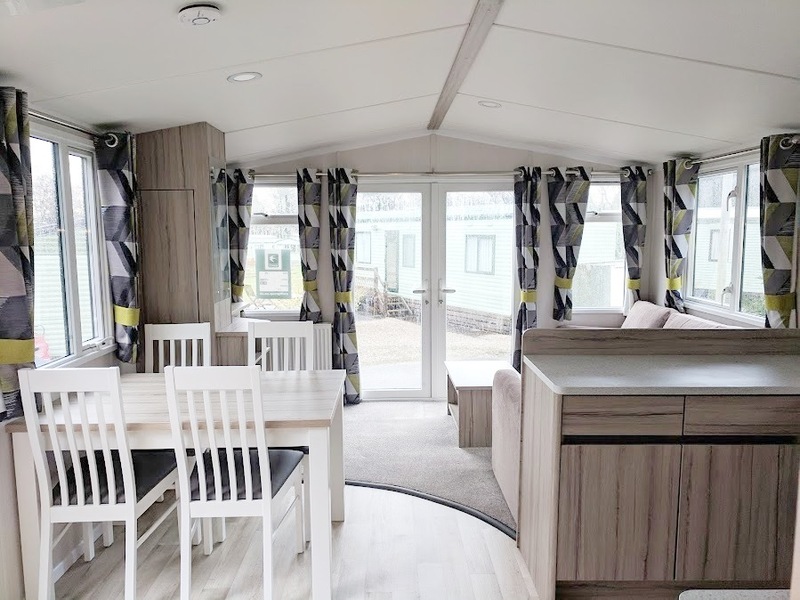 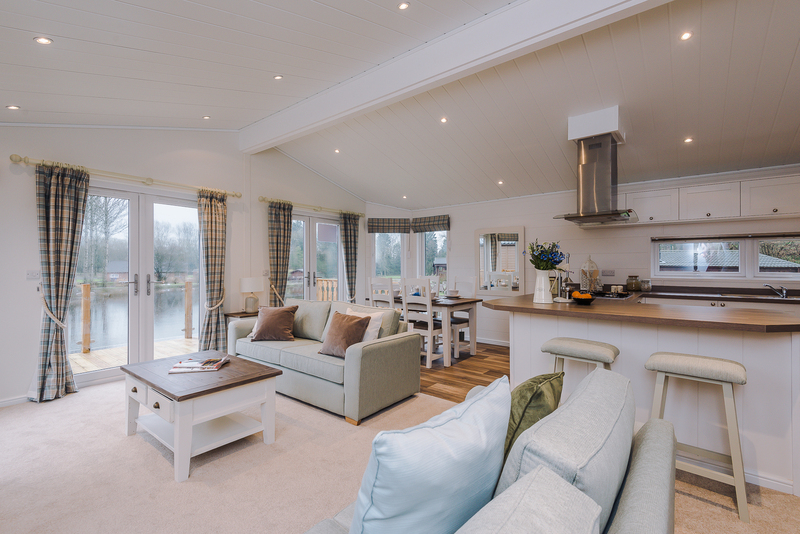 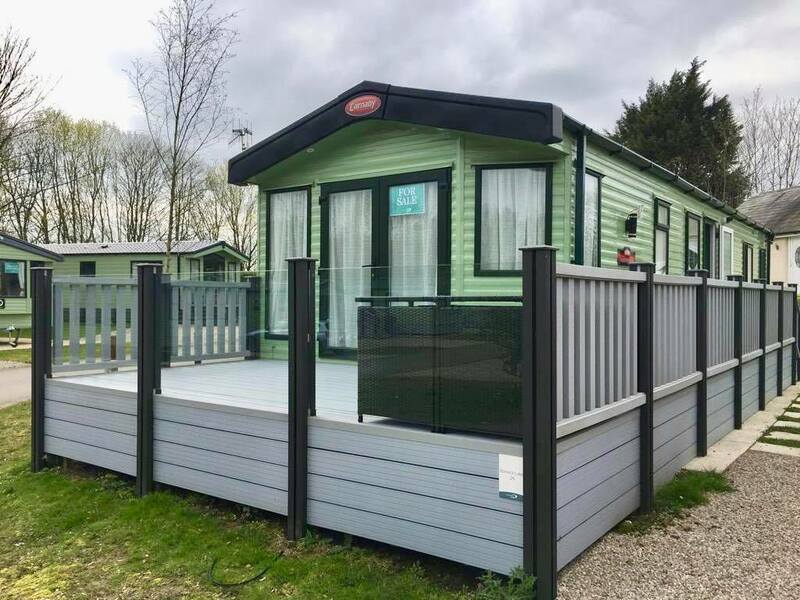 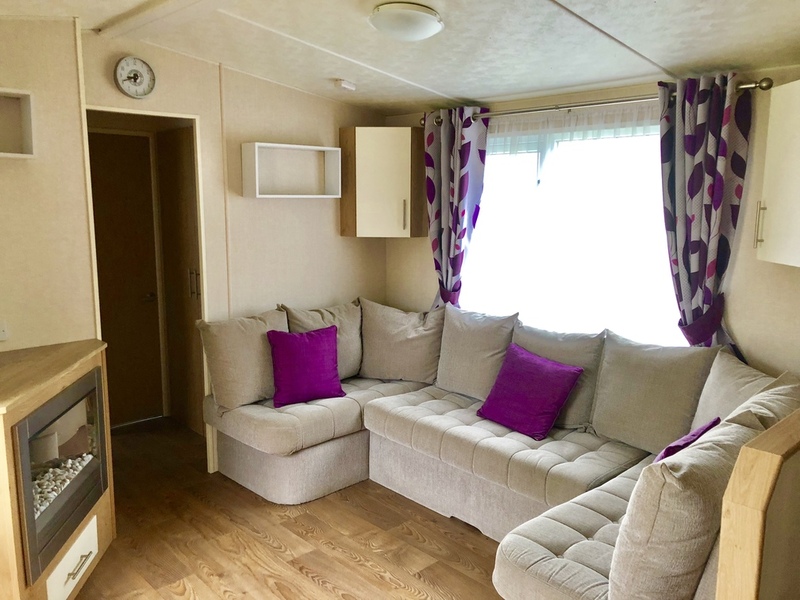 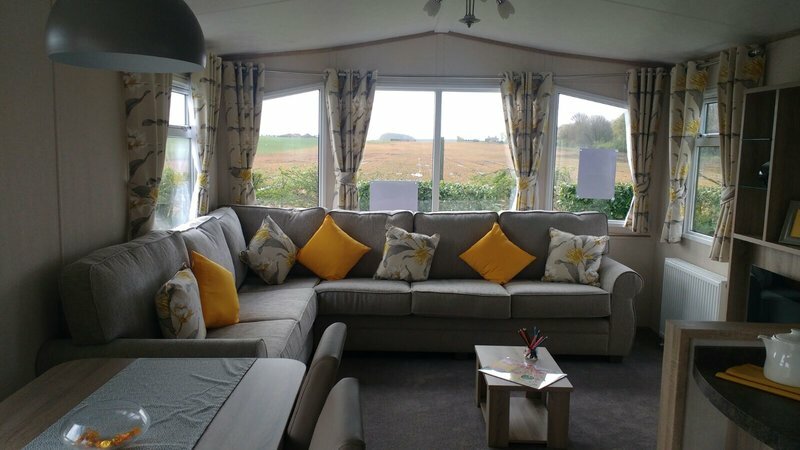 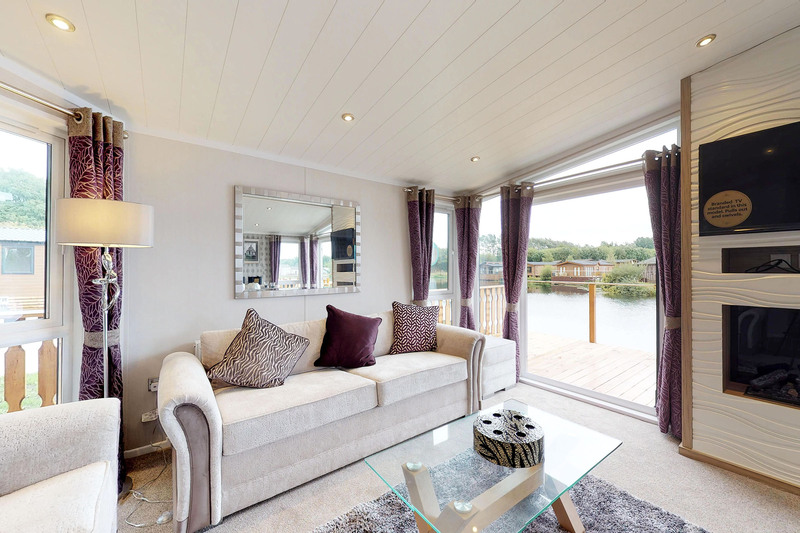 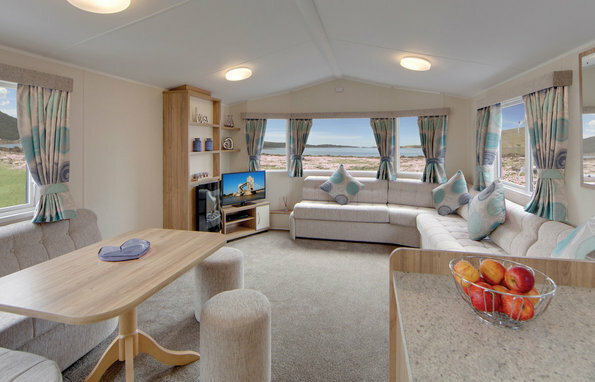 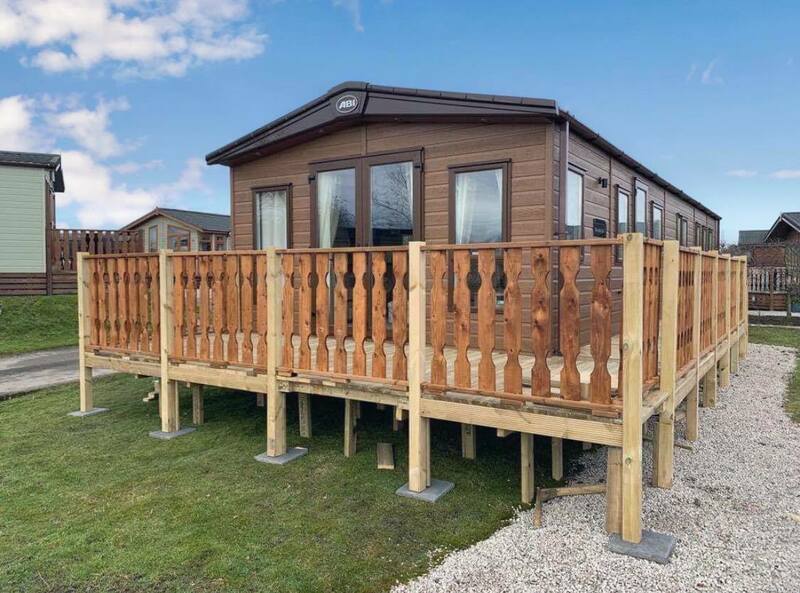 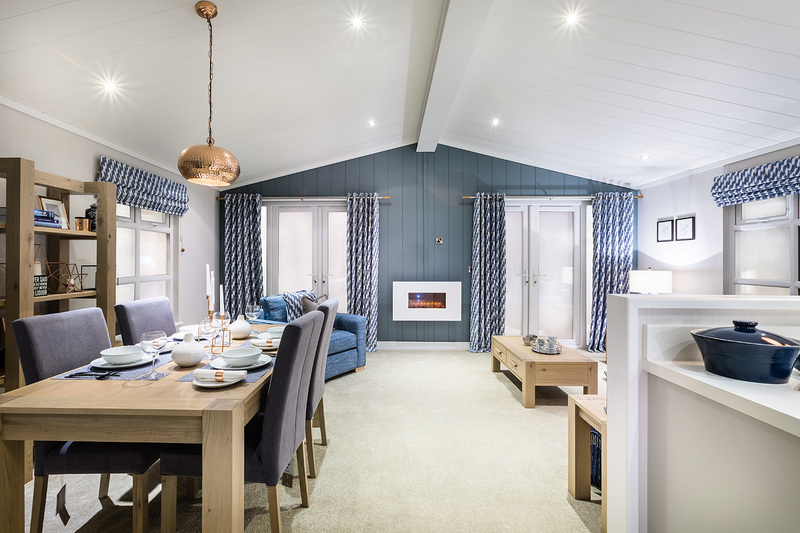 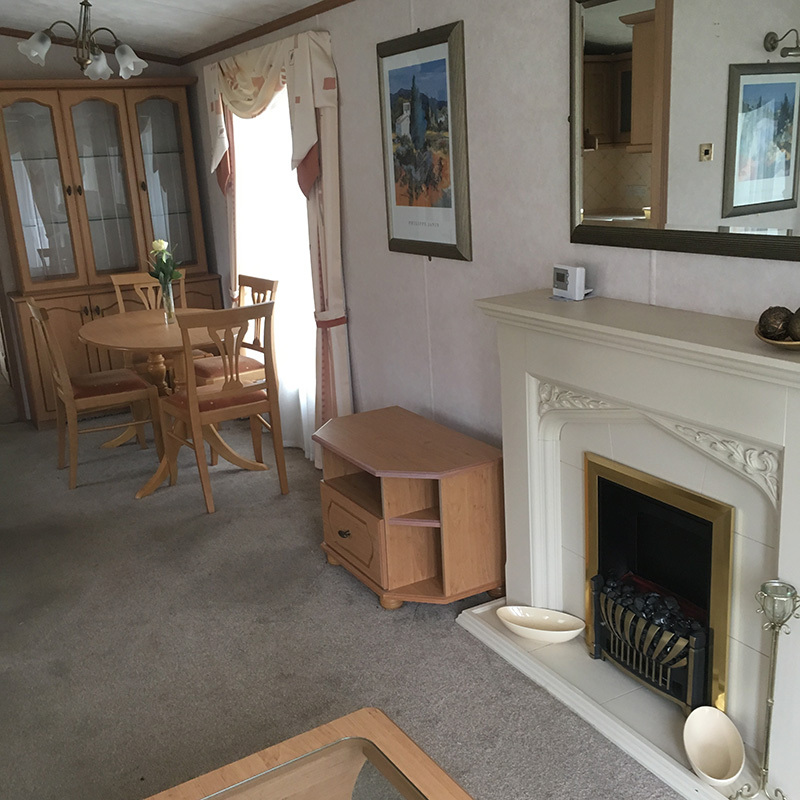 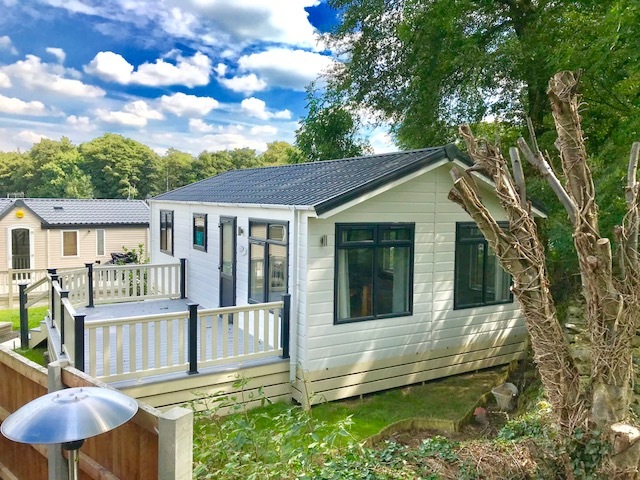 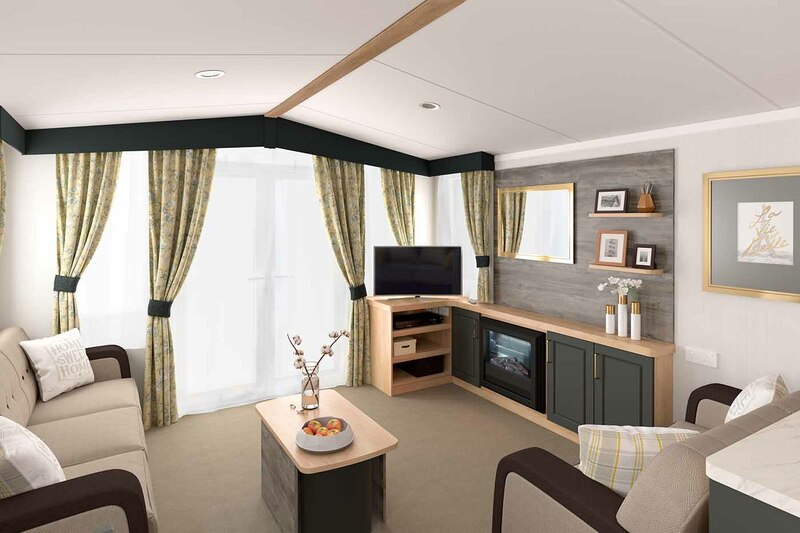 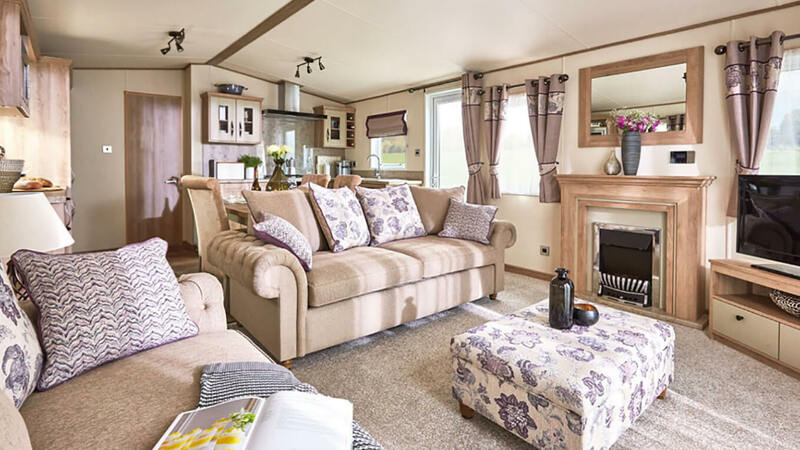 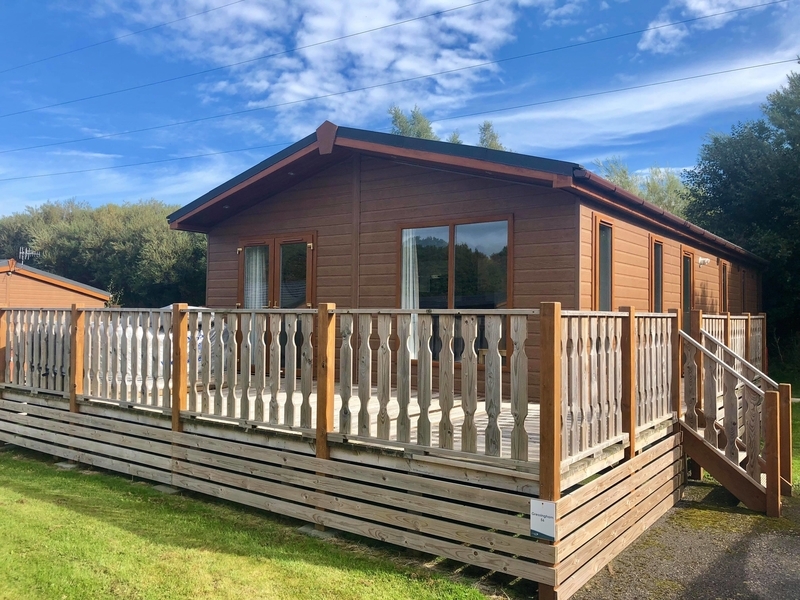 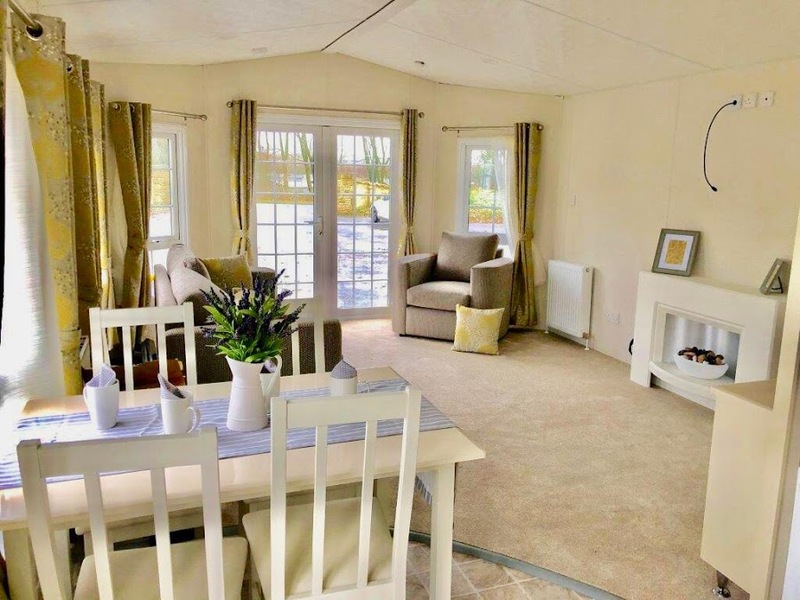 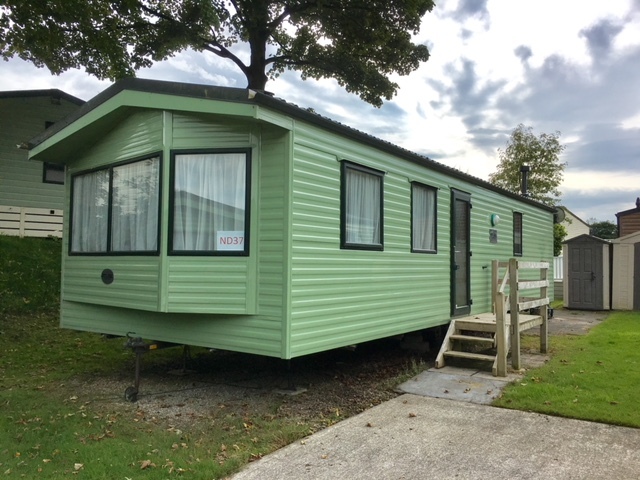 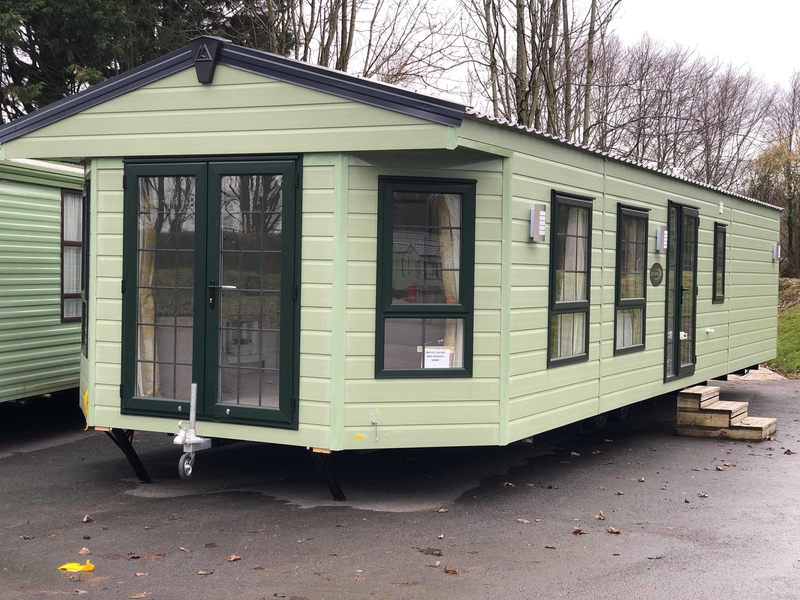 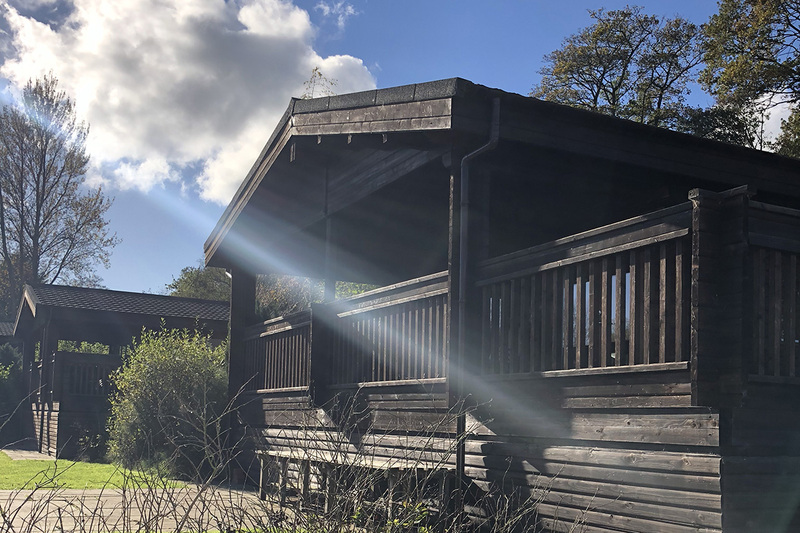 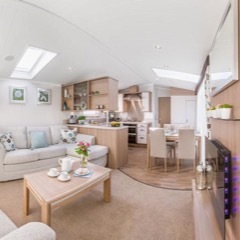 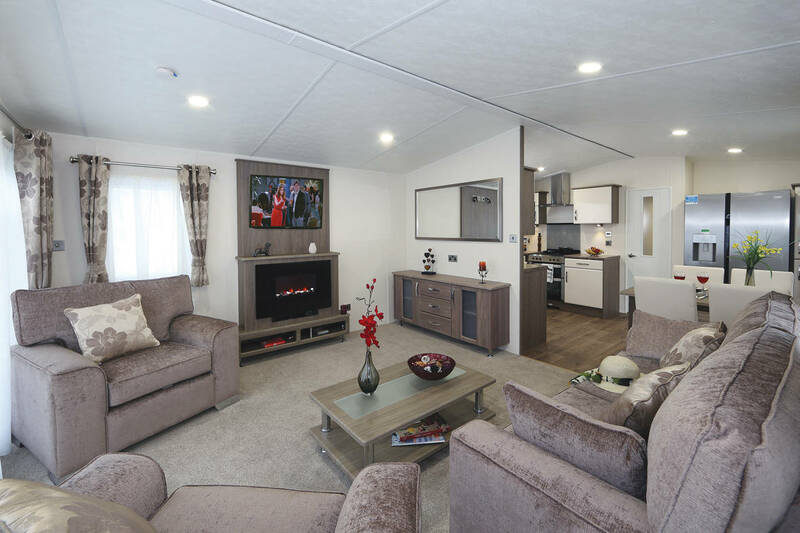 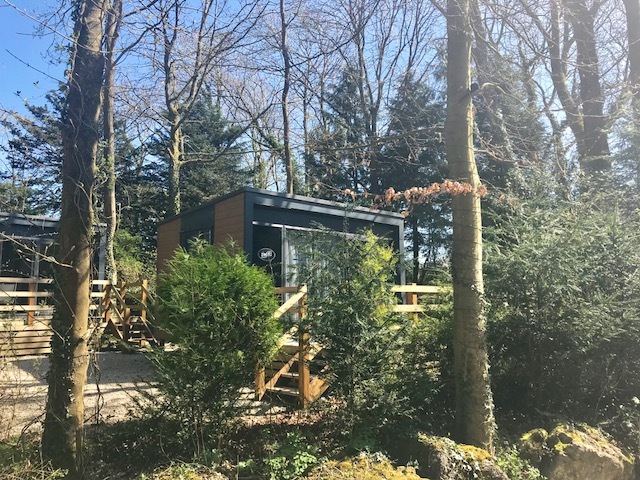 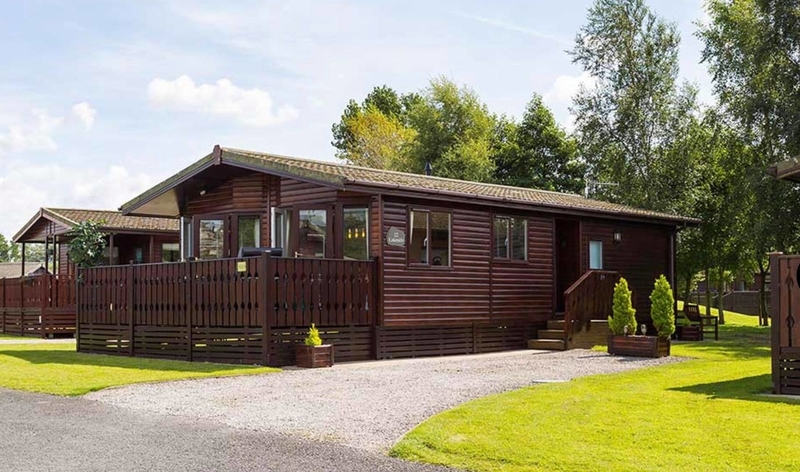 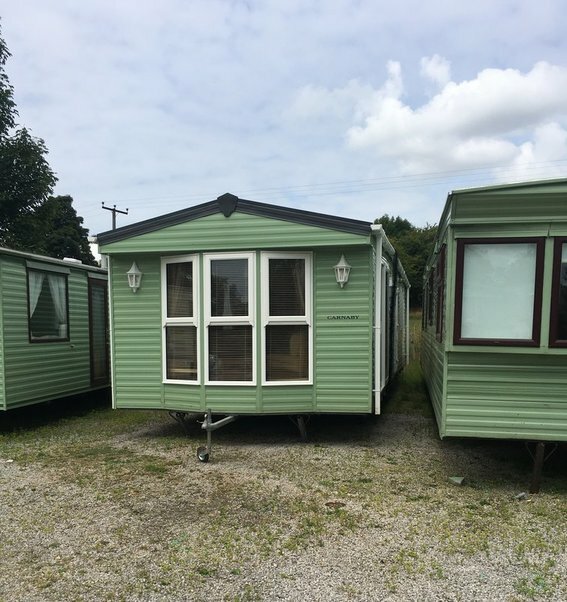 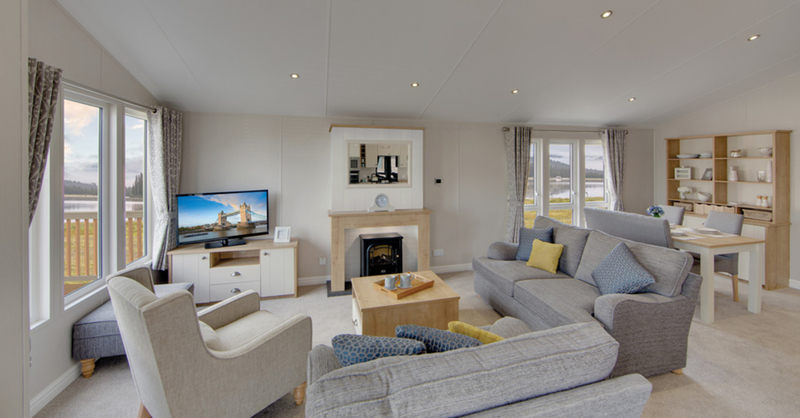 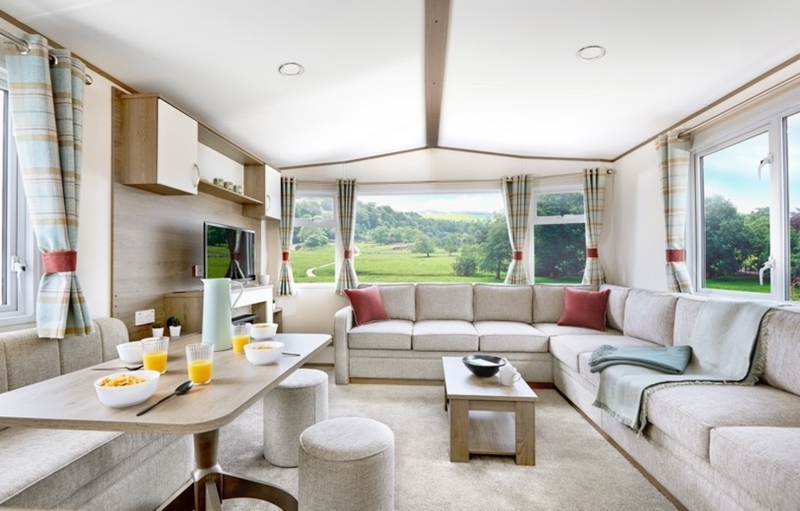 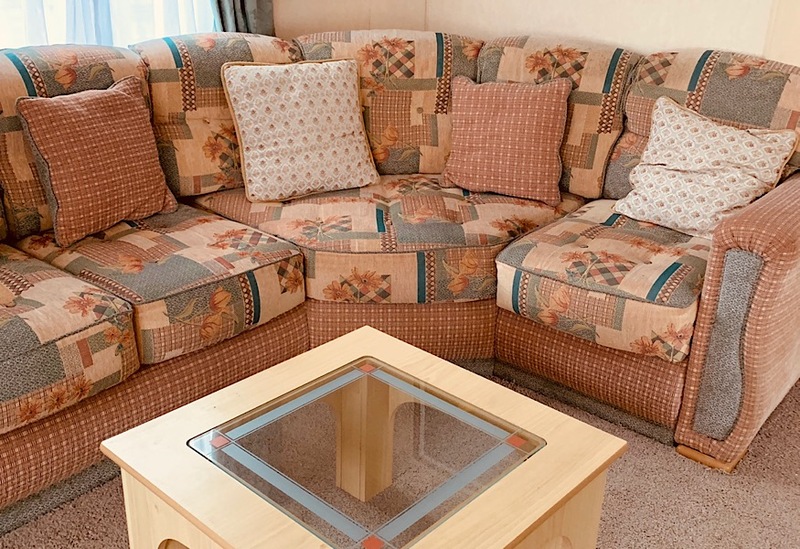 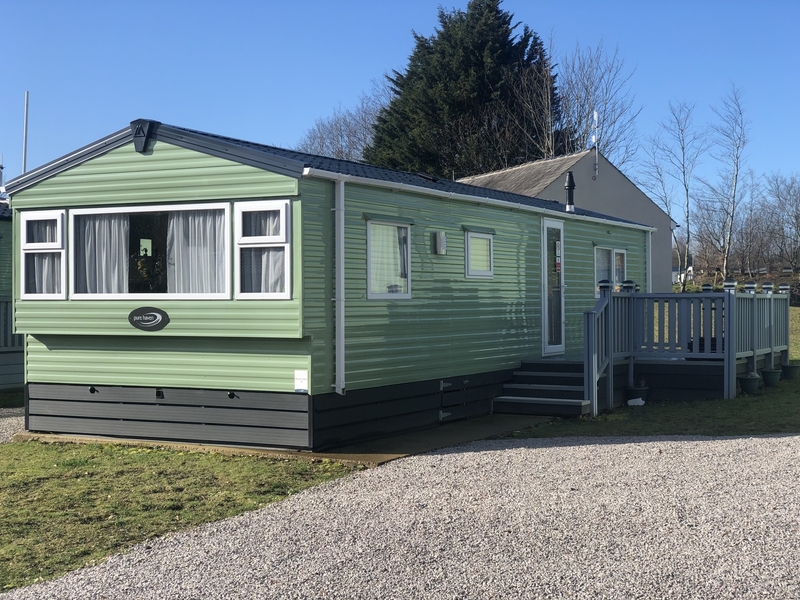 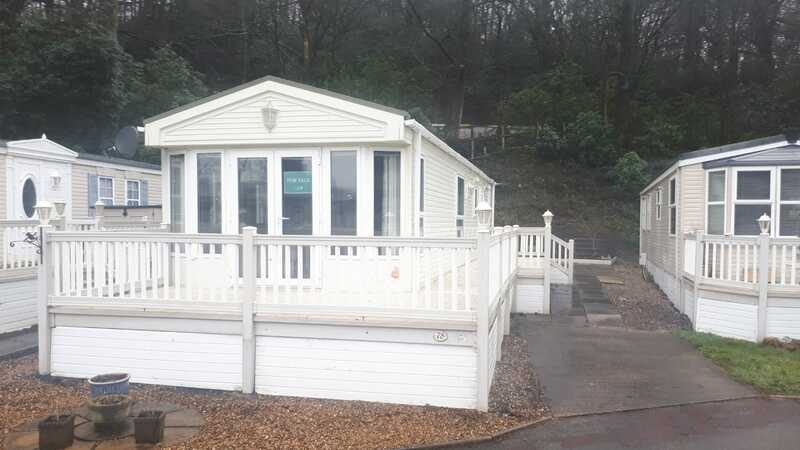 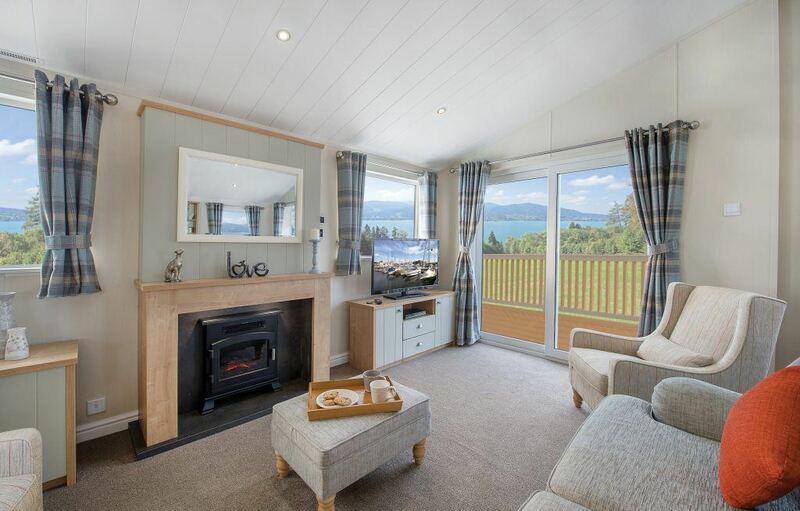 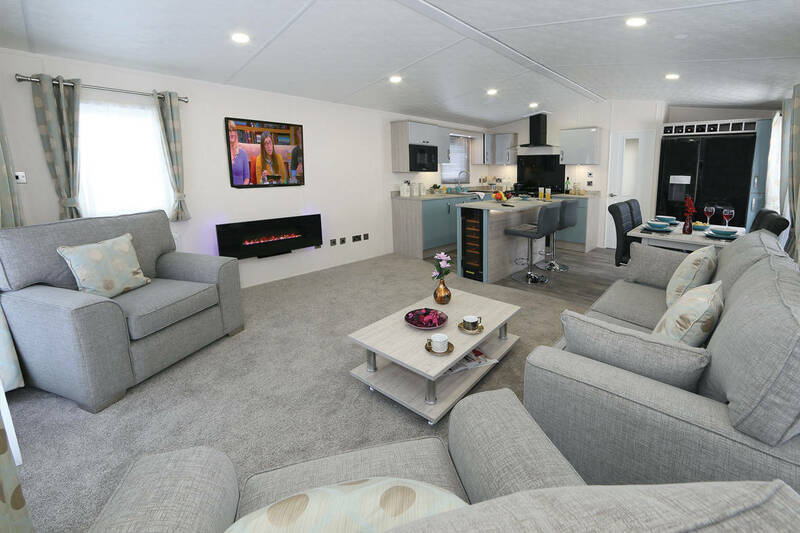 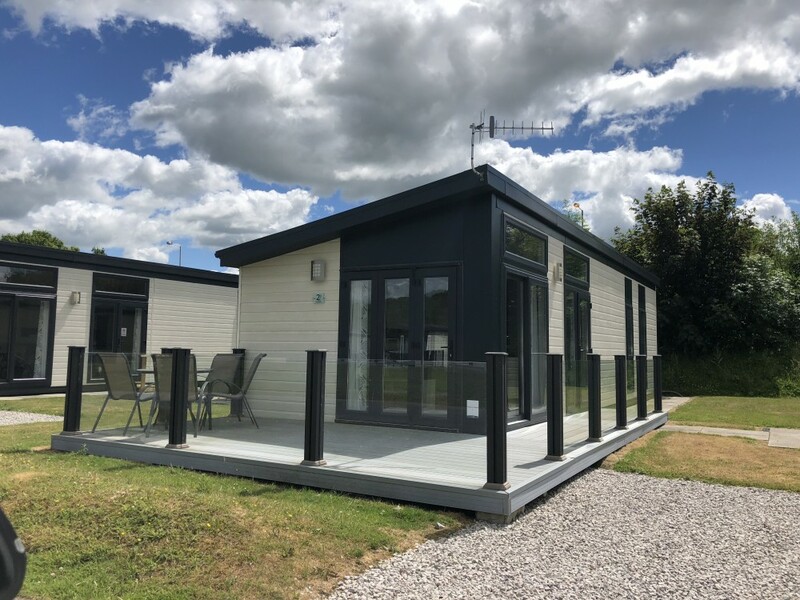 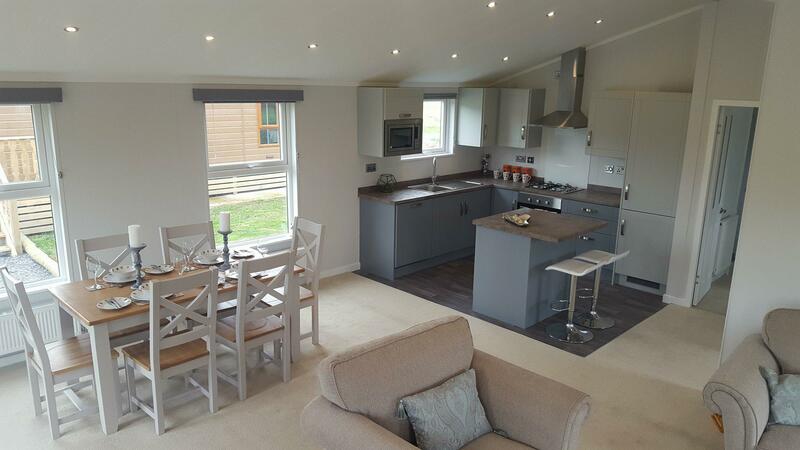 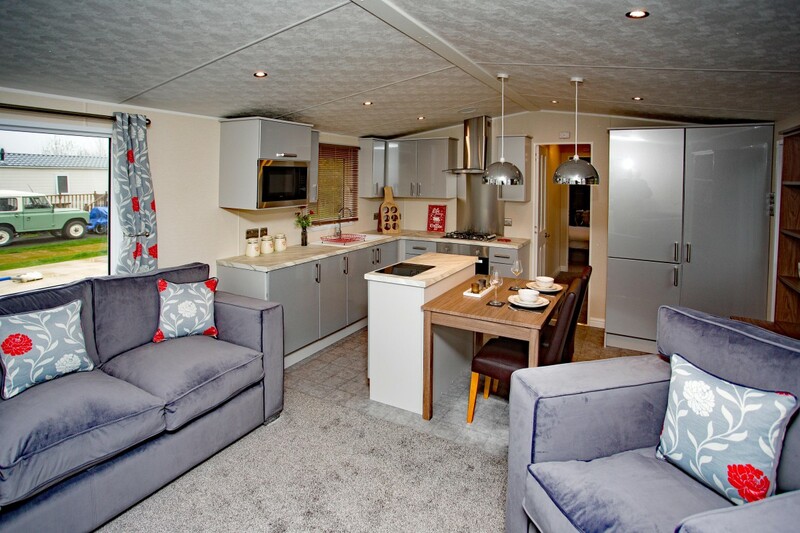 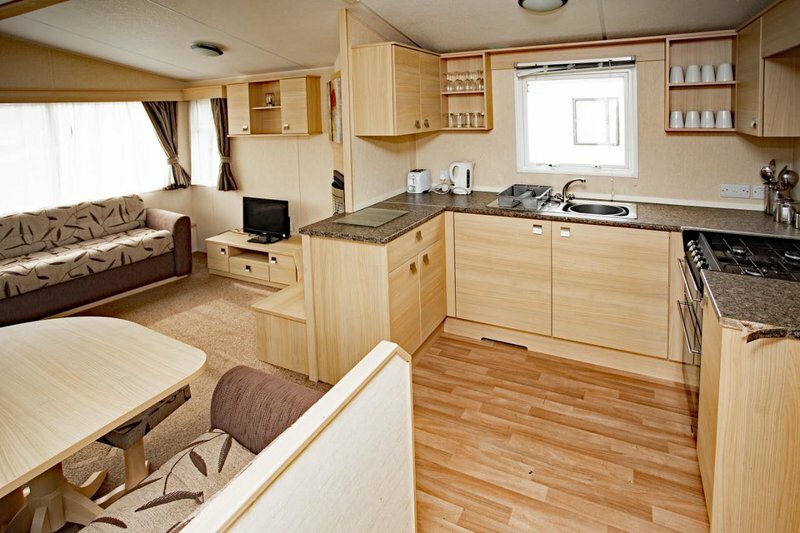 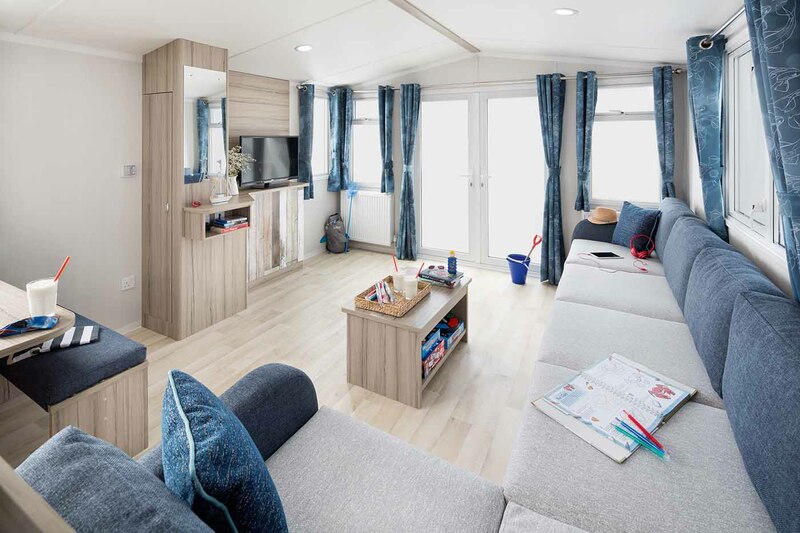 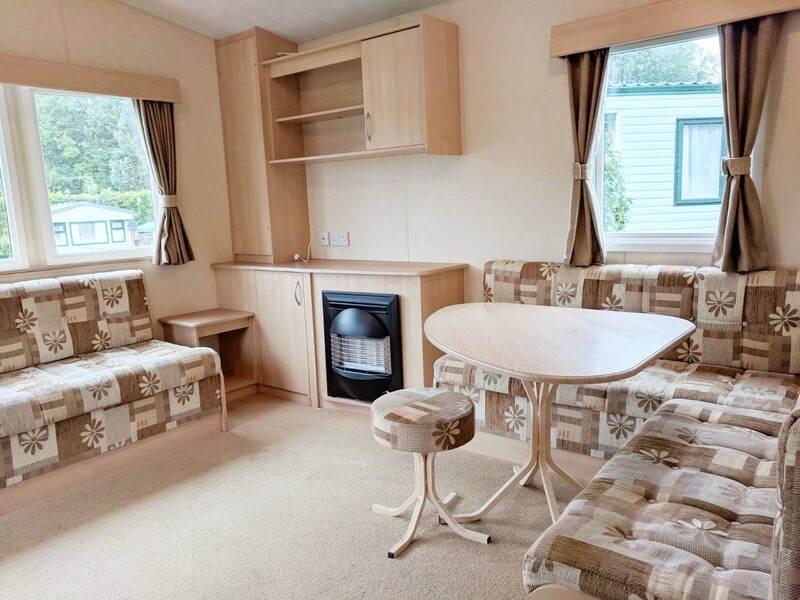 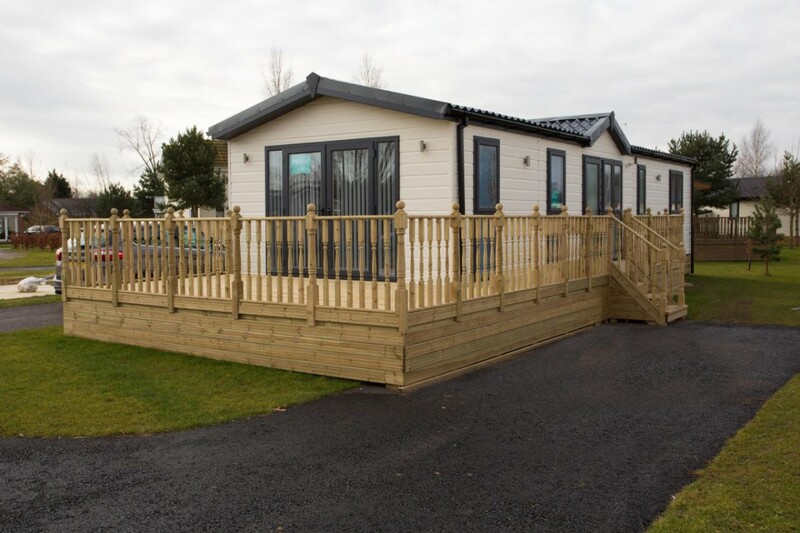 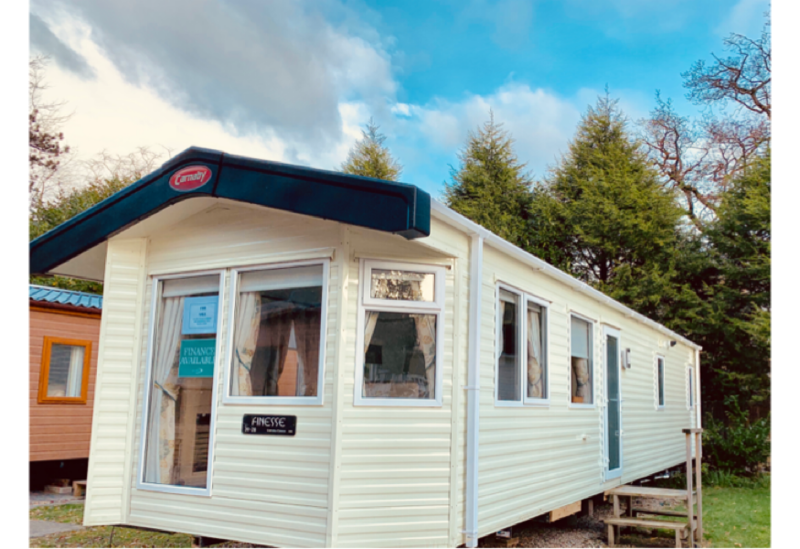 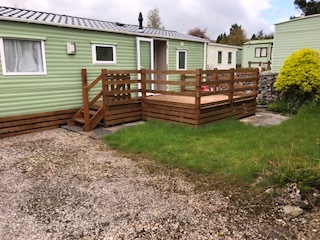 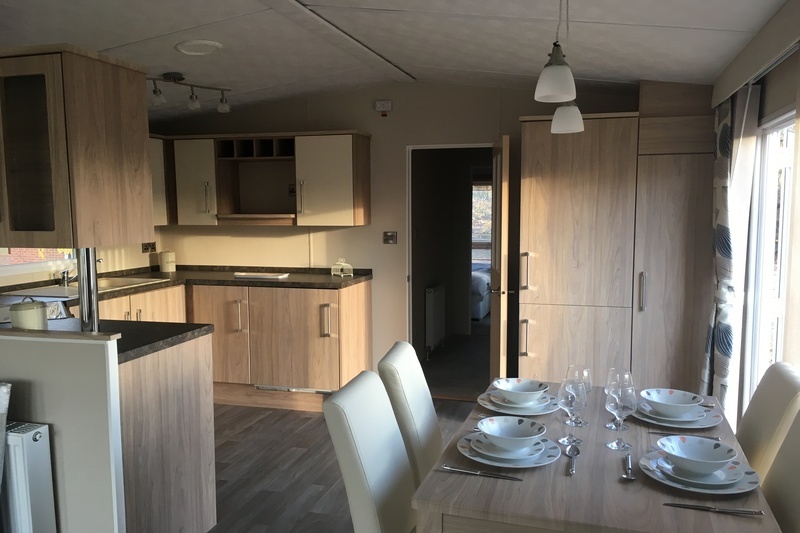 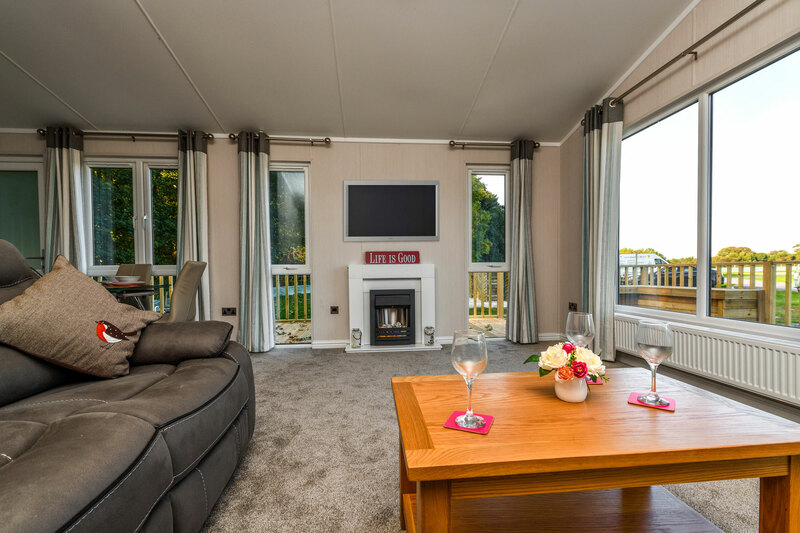 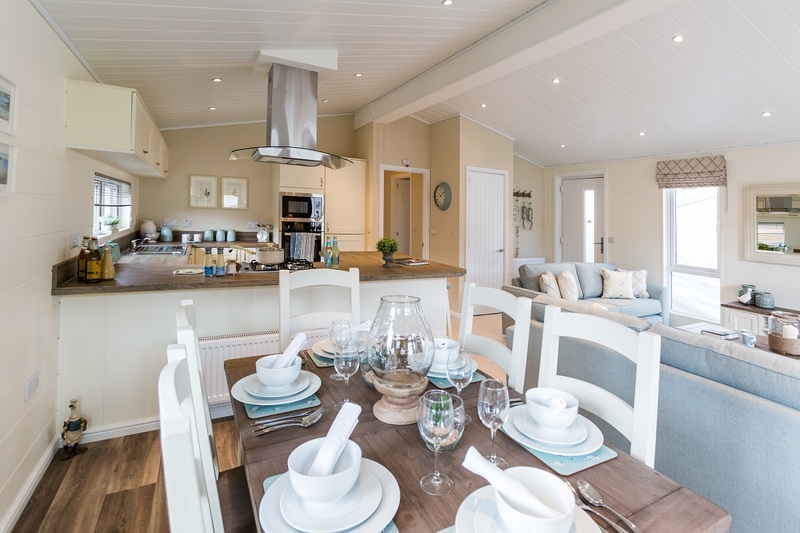 Buy pre-owned – Save money with a selection of pre-owned holiday lodges and show lodges, guaranteed to be a high standard. 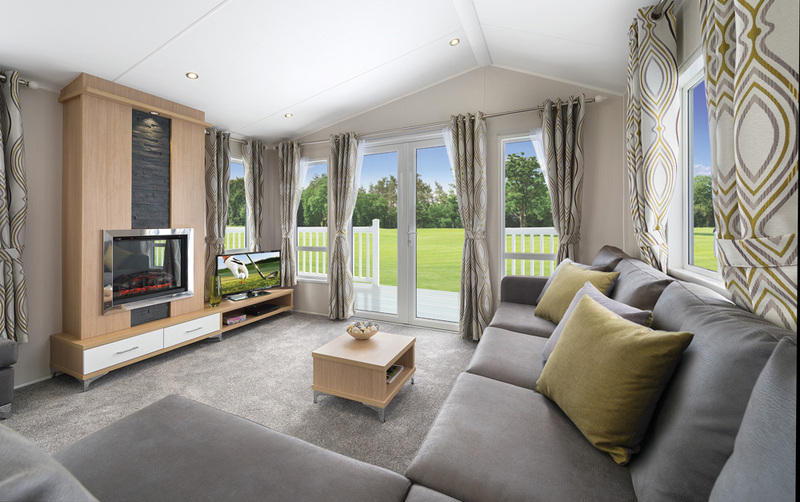 Design your own – Selected manufacturers build lodges made to order. 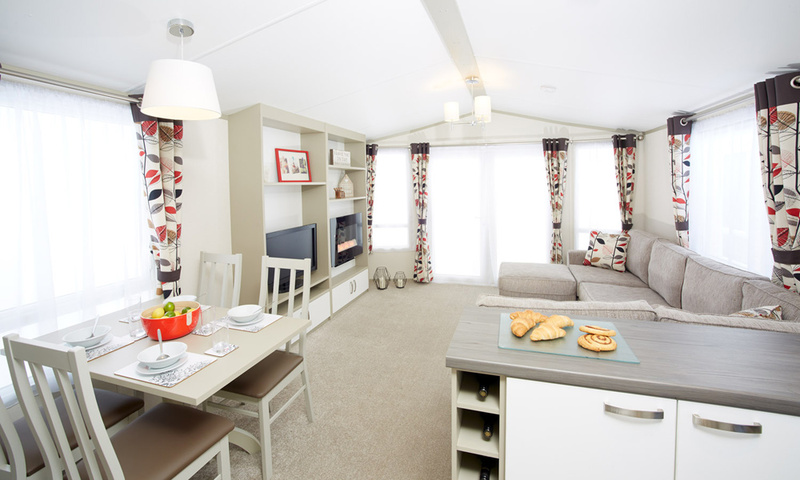 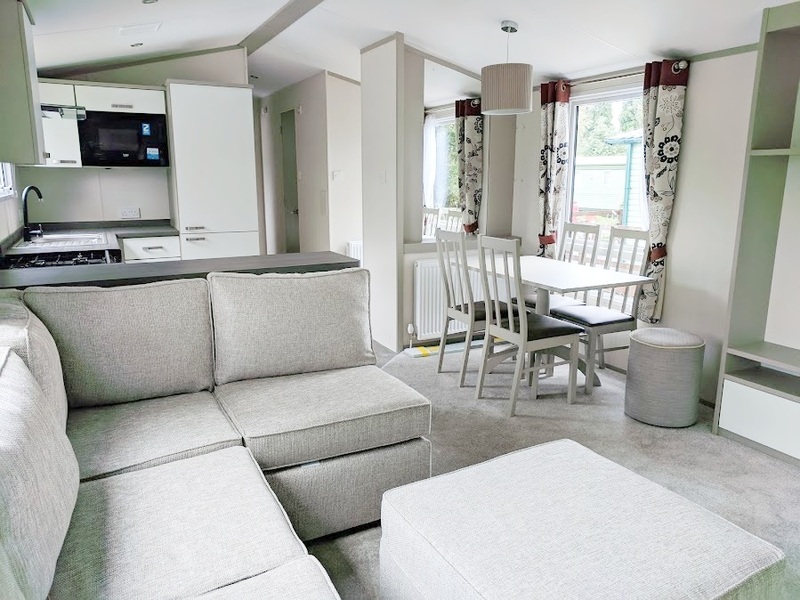 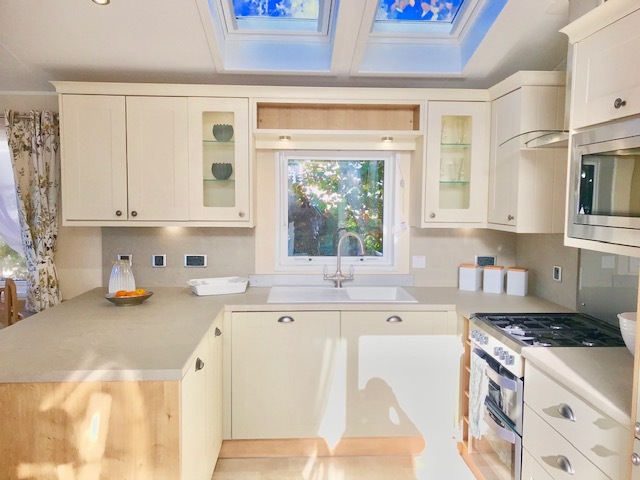 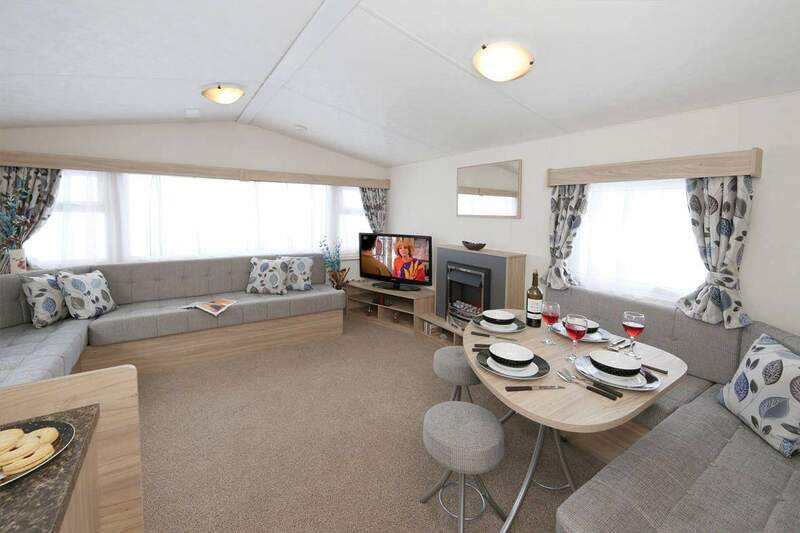 Just imagine the design of your holiday lodge and create your perfect space. 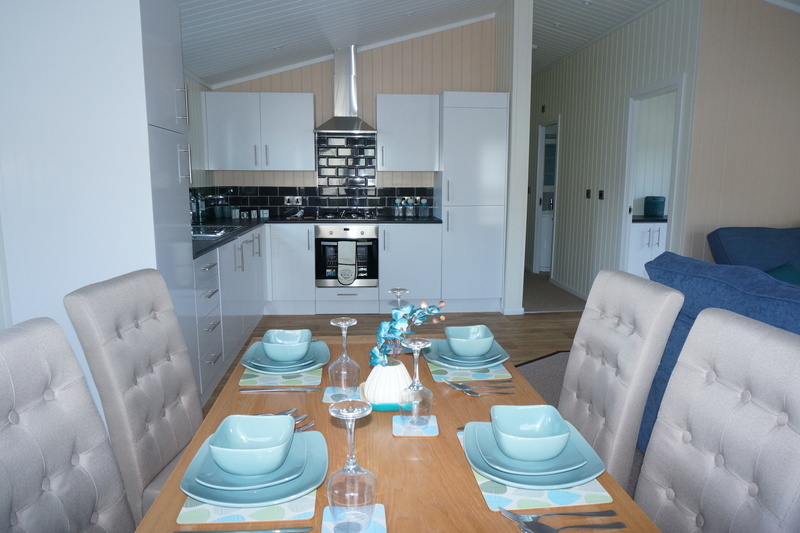 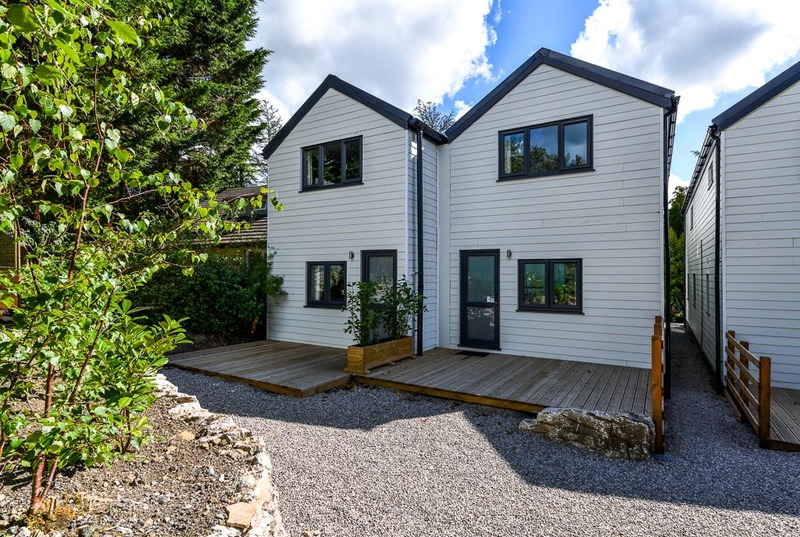 Of course, you’ll want to see the place, so contact us on 01524 784290 to arrange a viewing. 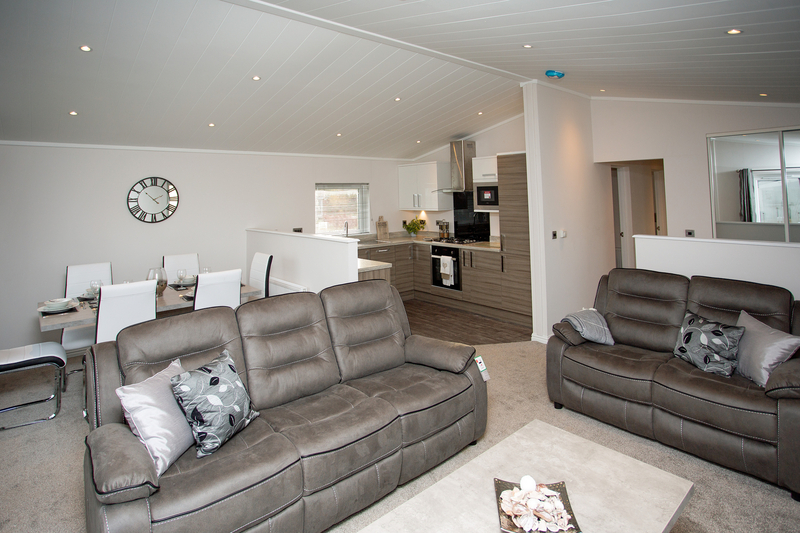 Our team will answer any questions. 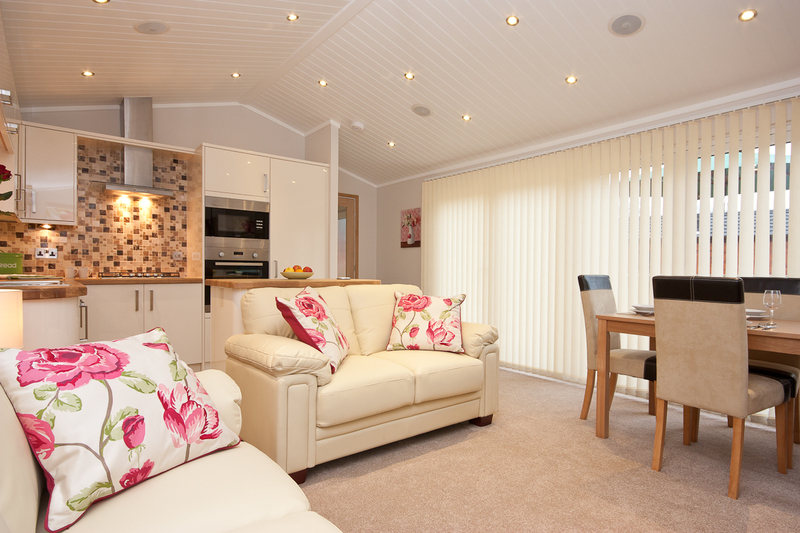 Weekend breaks, summer breaks, or a permanent retreat, the choice and flexibility is up to you!